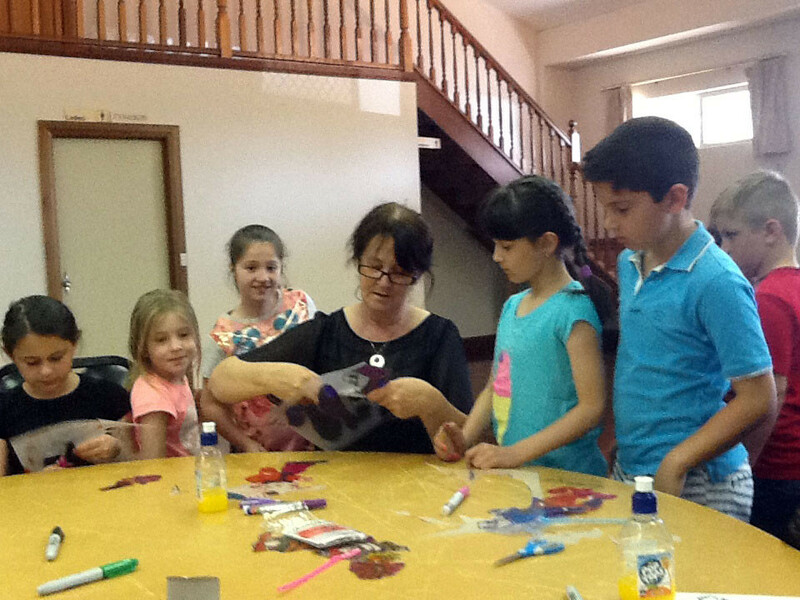 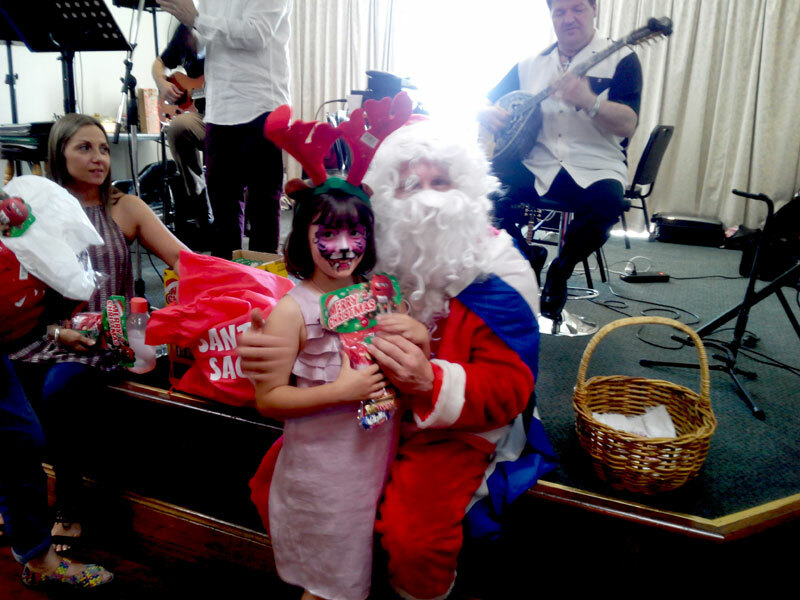 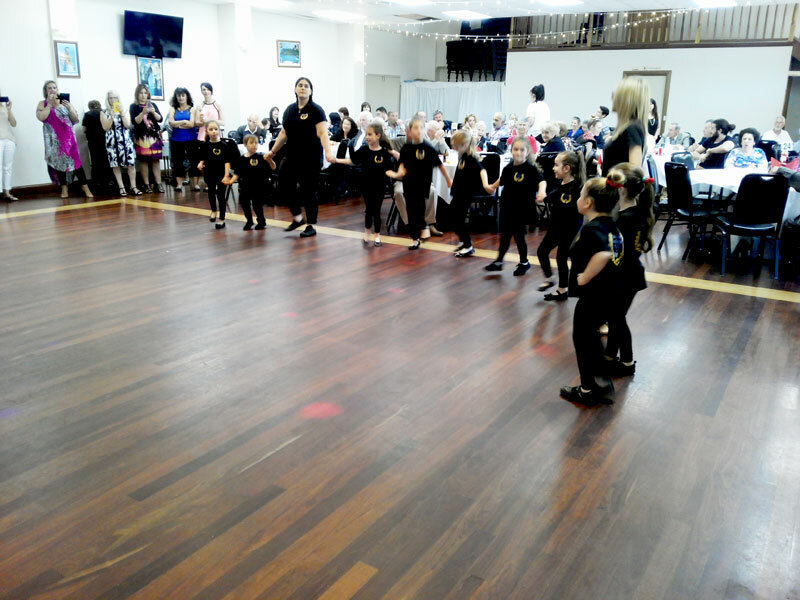 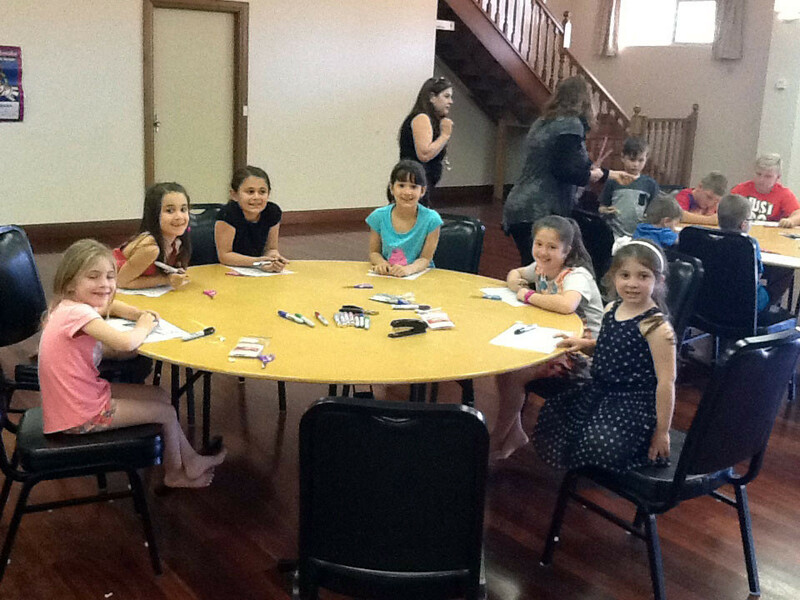 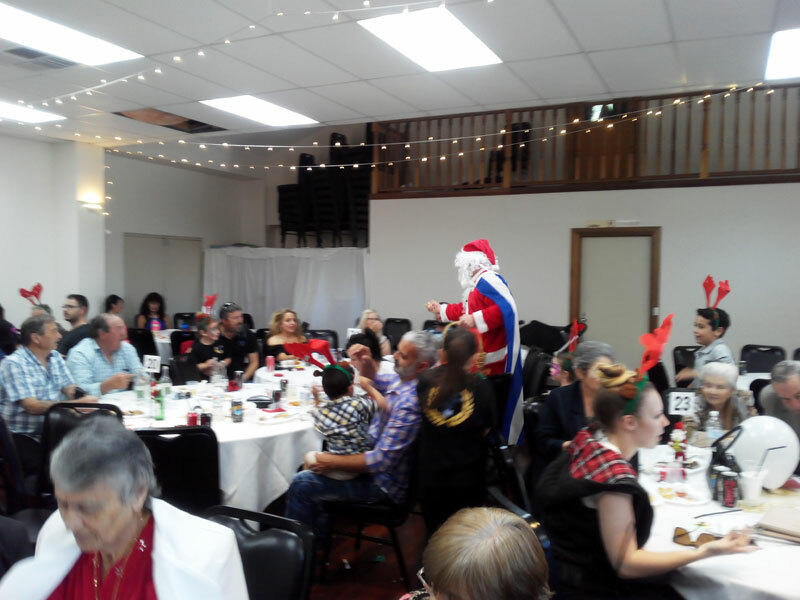 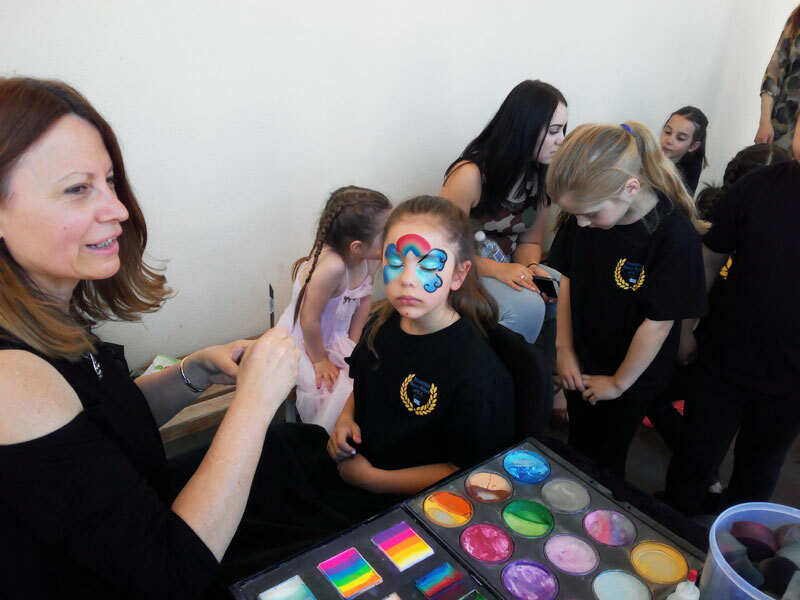 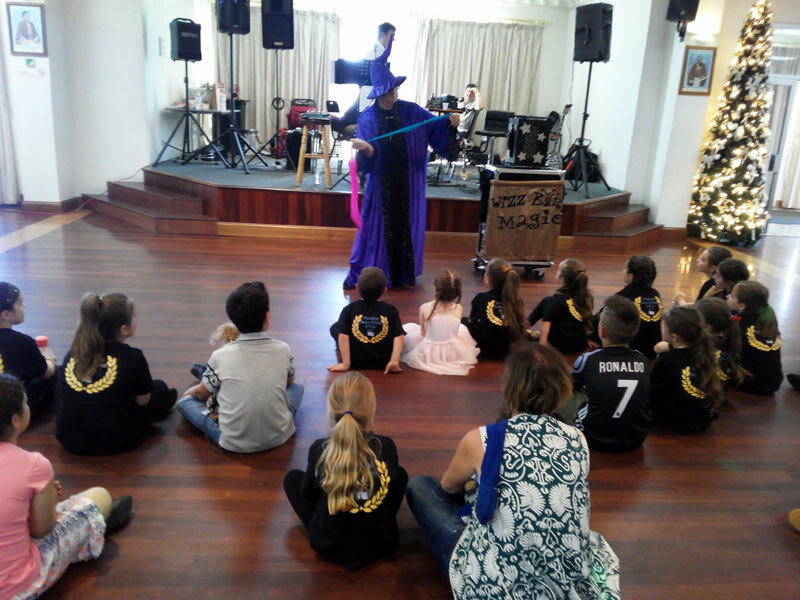 This year the event was held on 29th of November 2015 and was a full house with many families and 50 children in attendance. 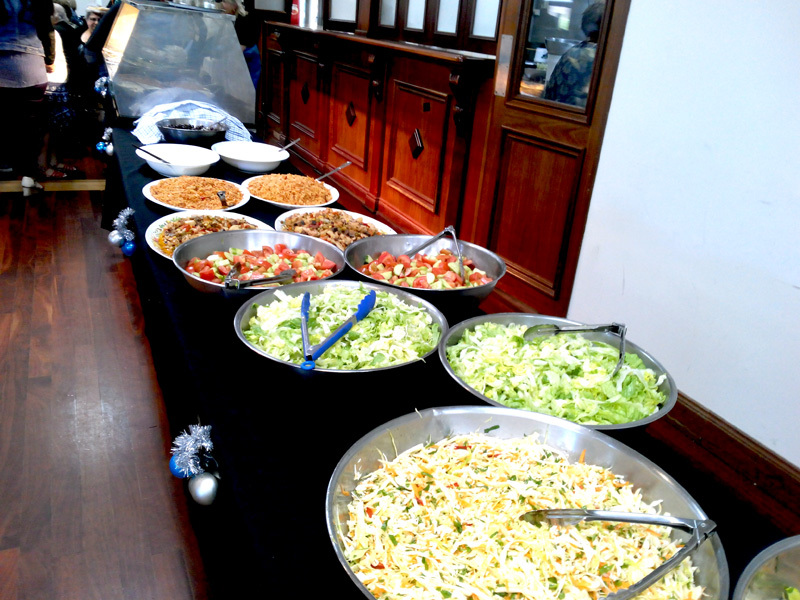 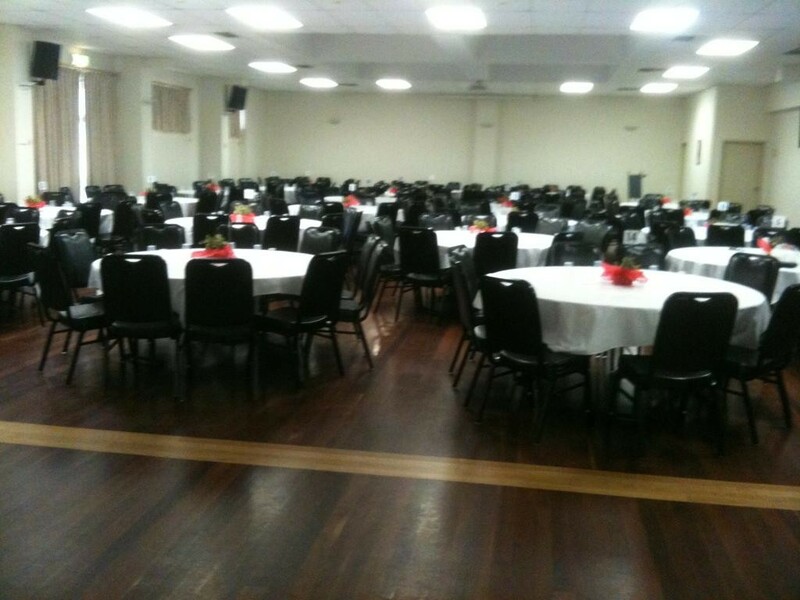 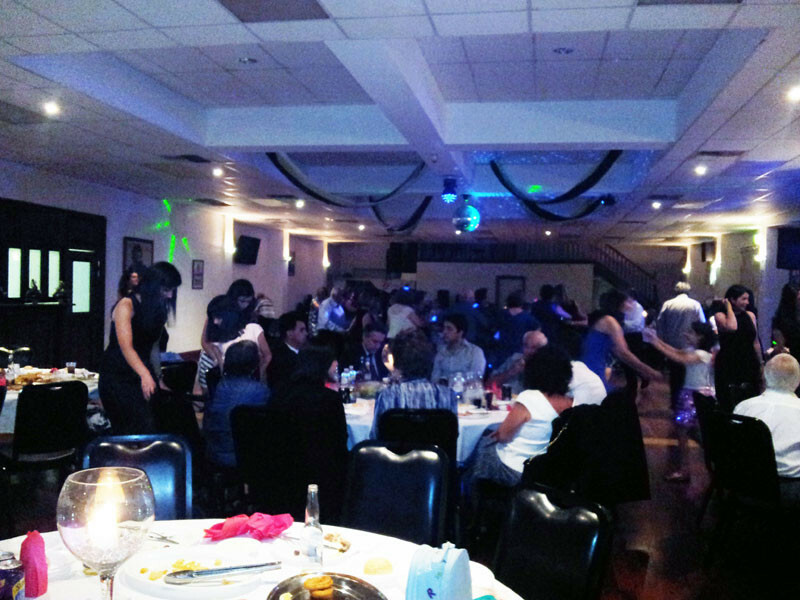 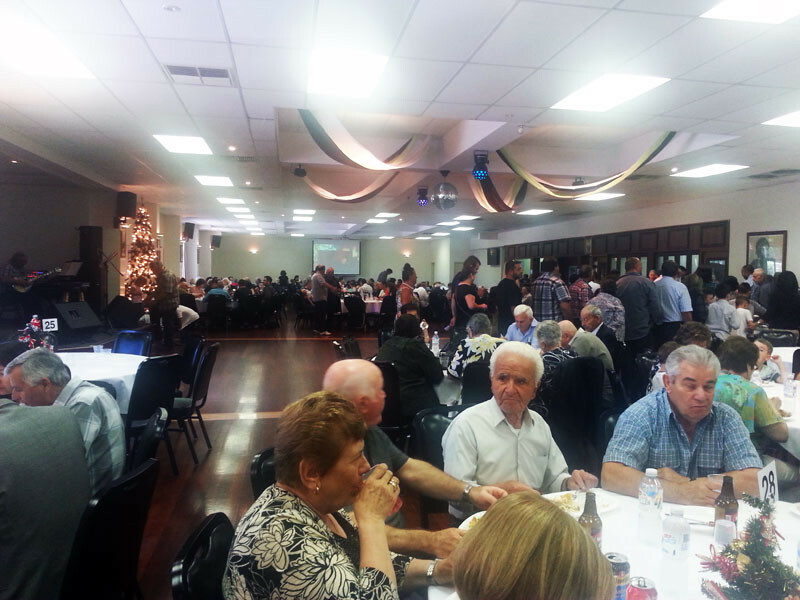 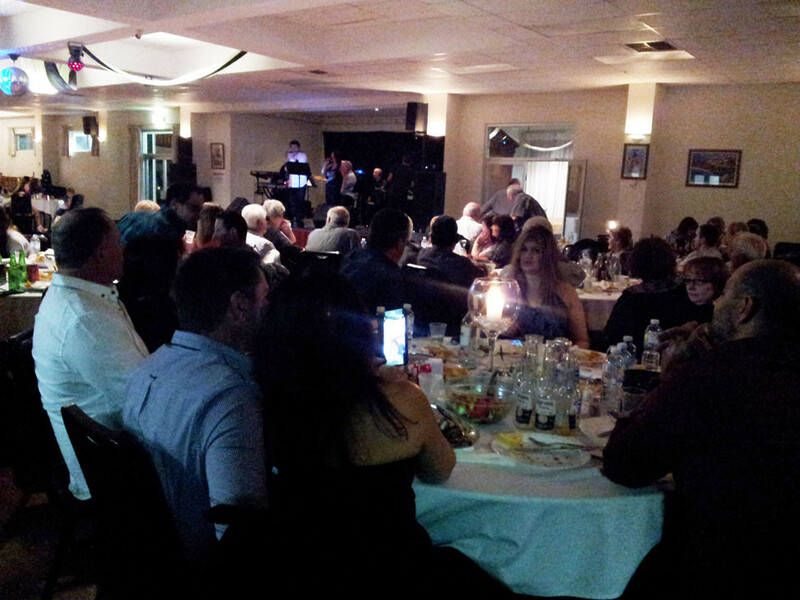 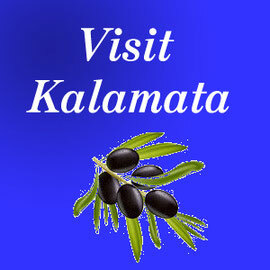 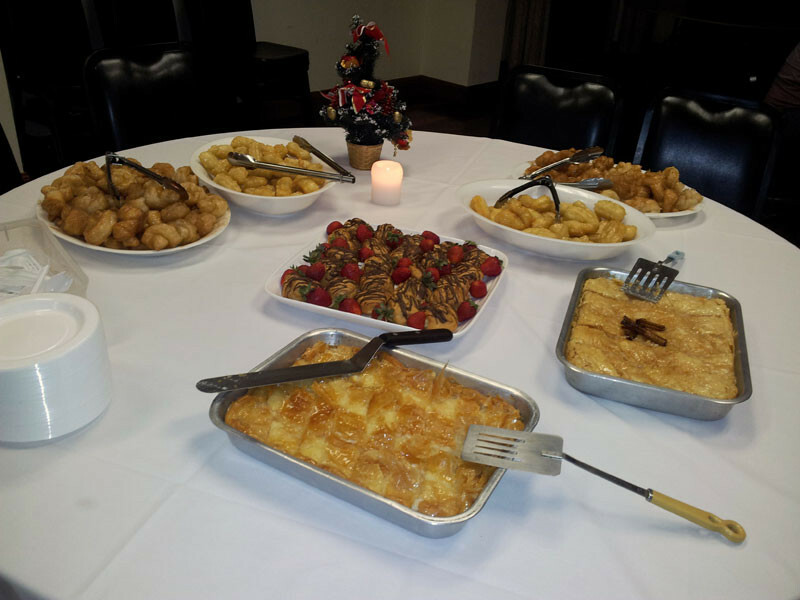 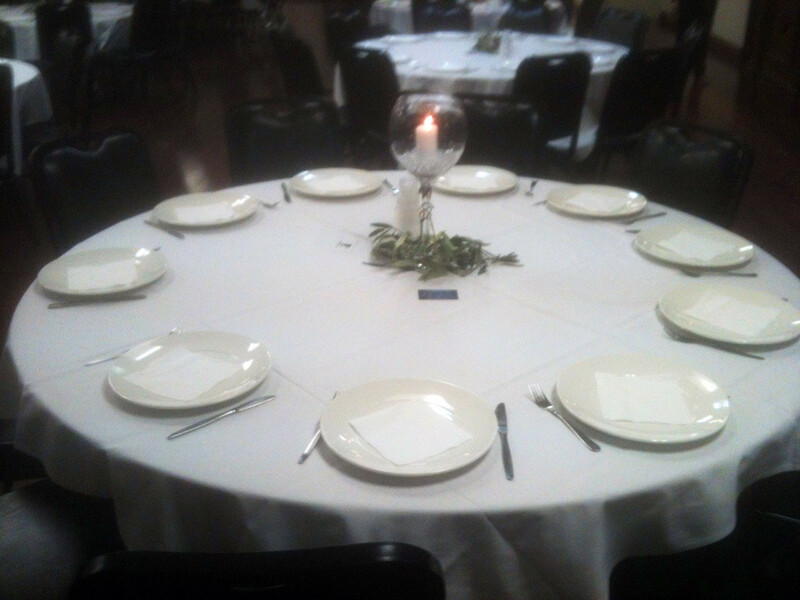 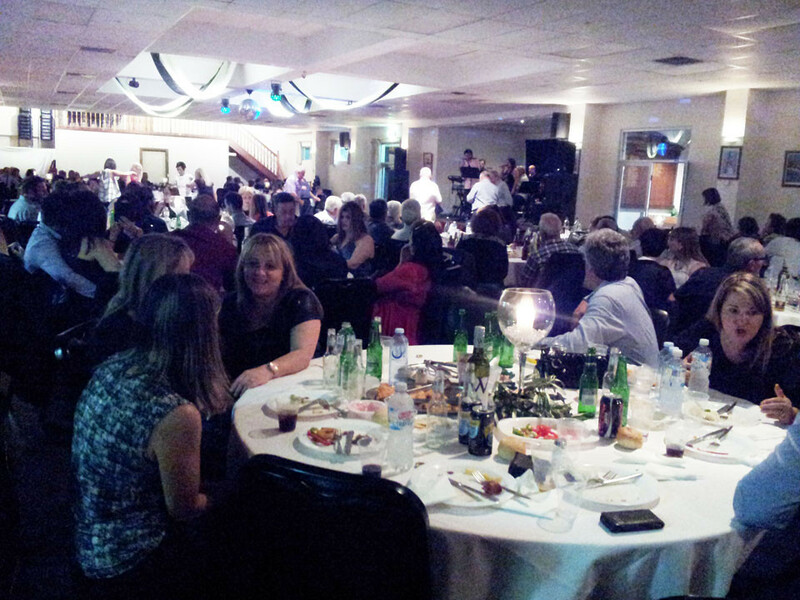 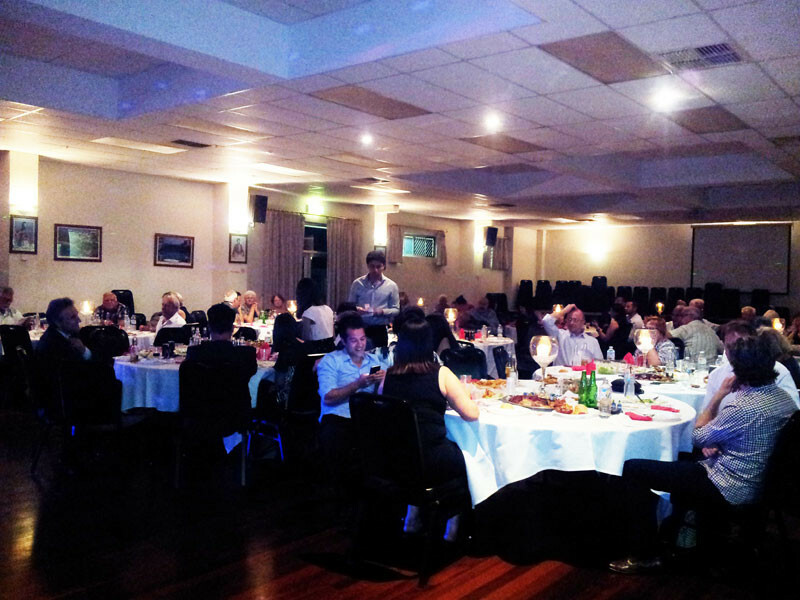 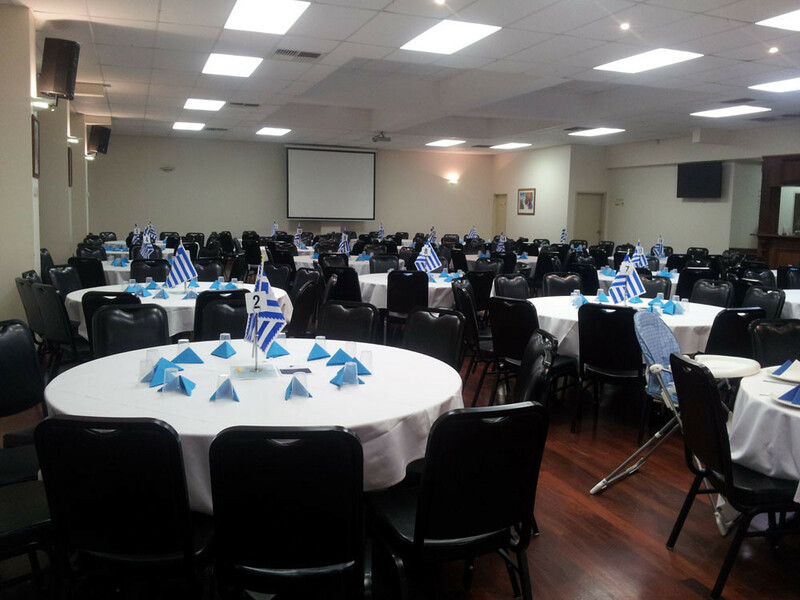 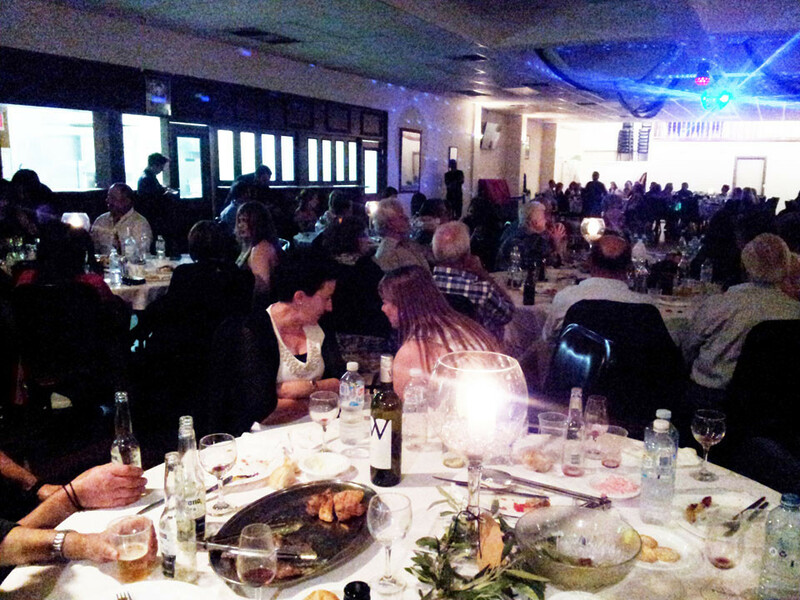 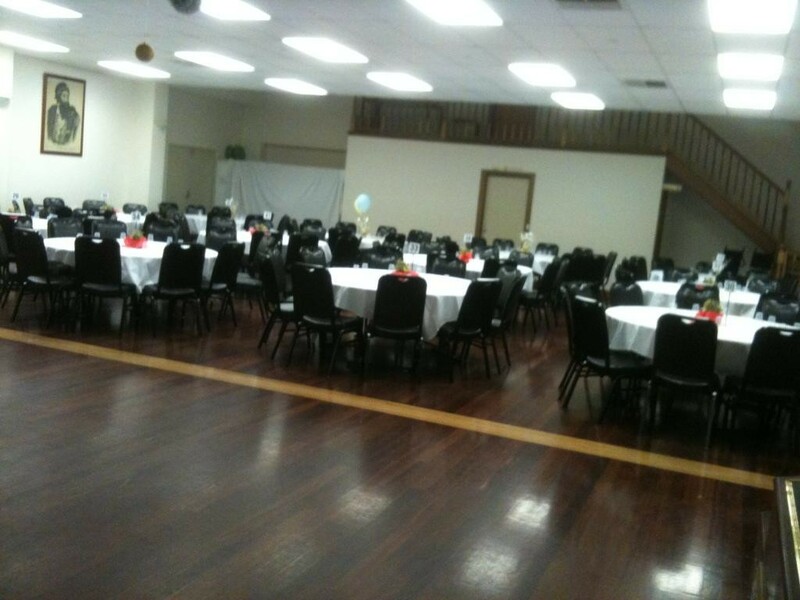 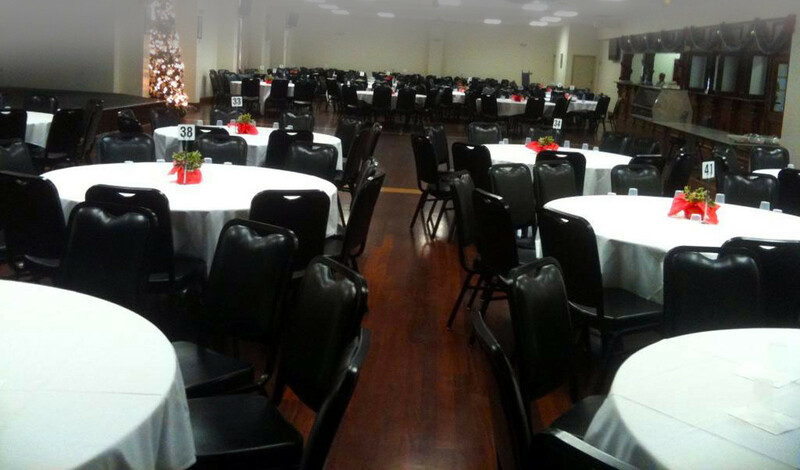 A night filled with Kefi, live Greek music and great Greek food! 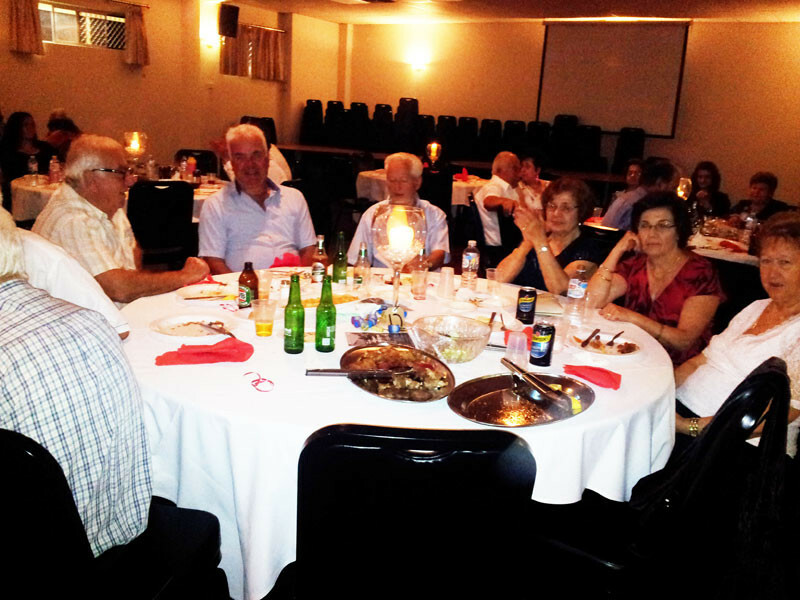 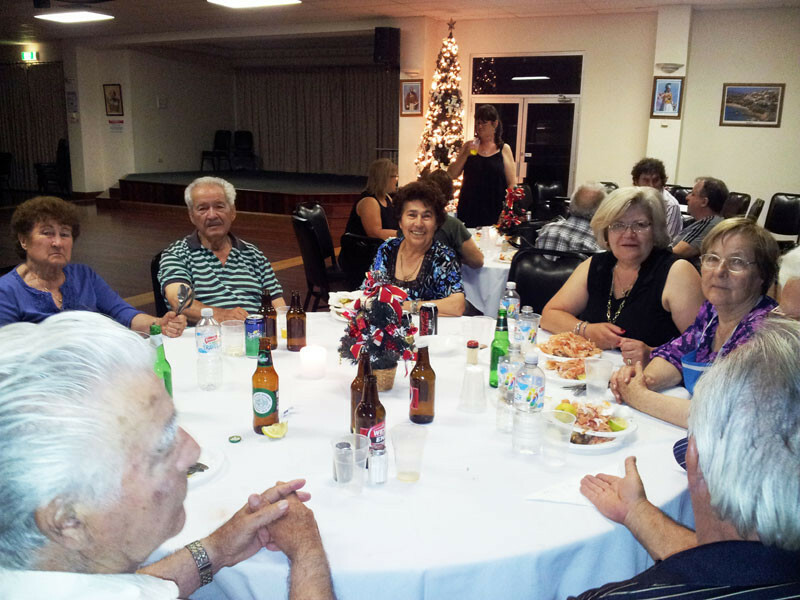 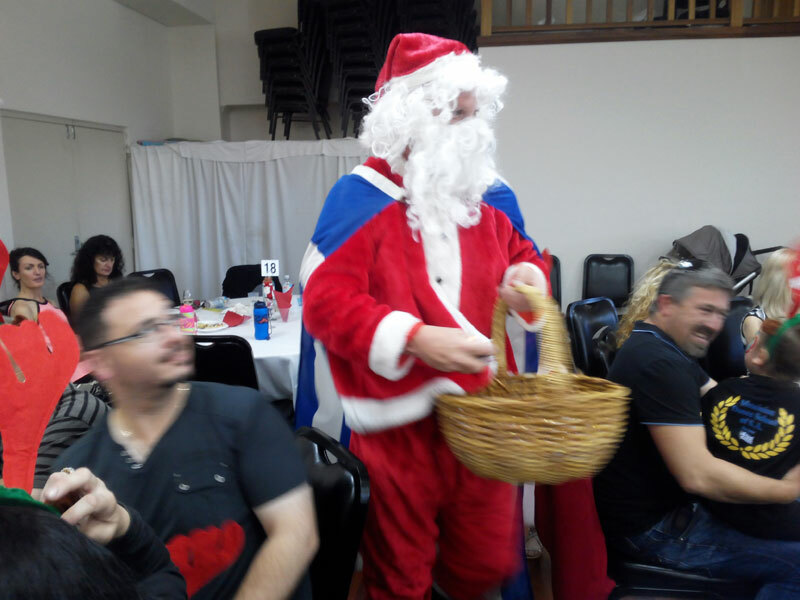 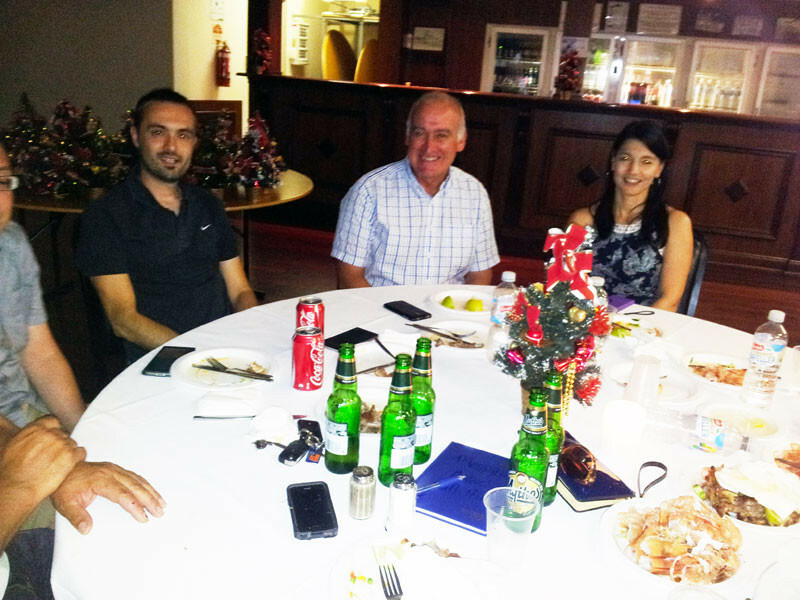 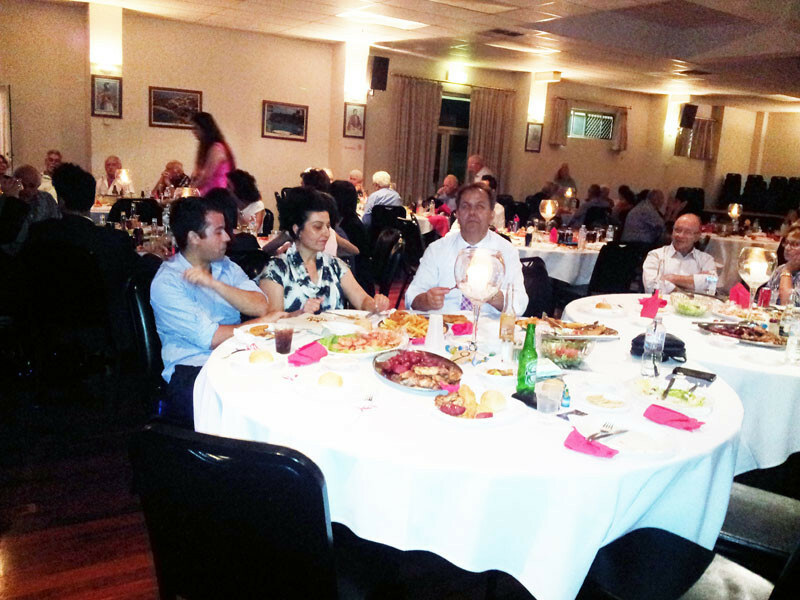 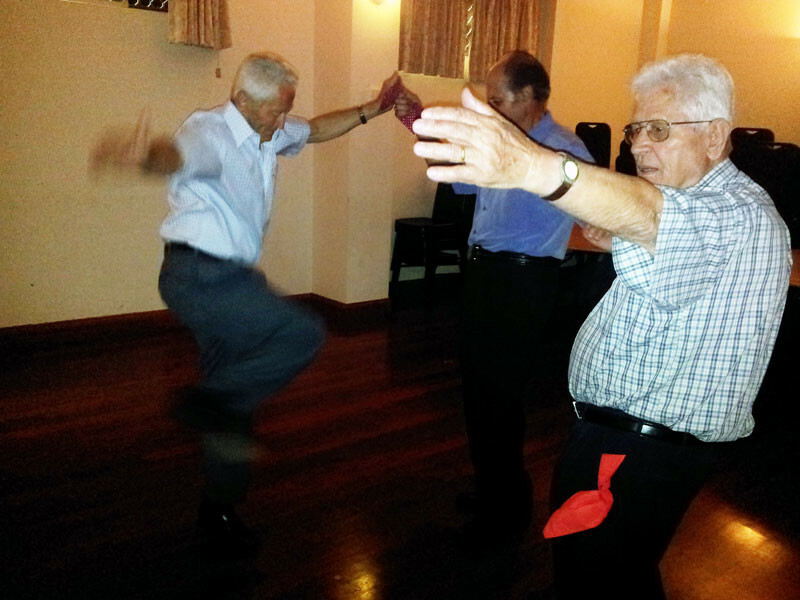 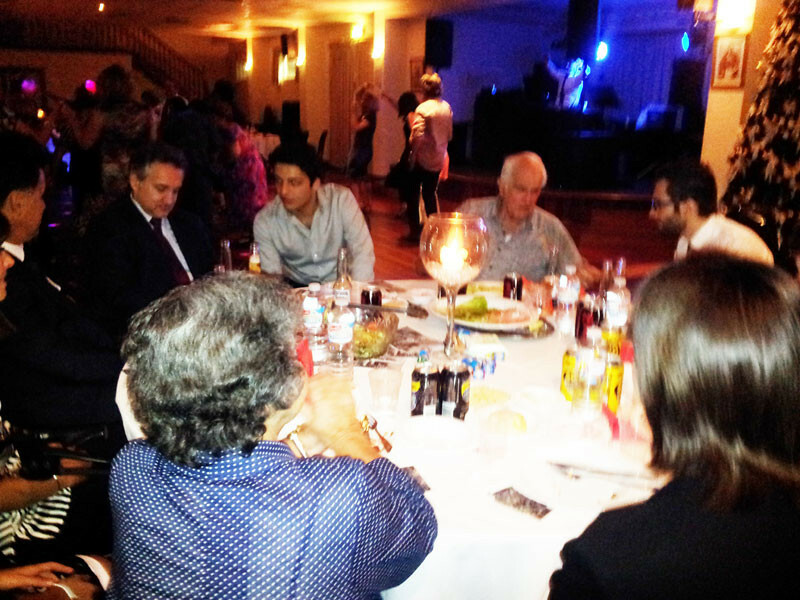 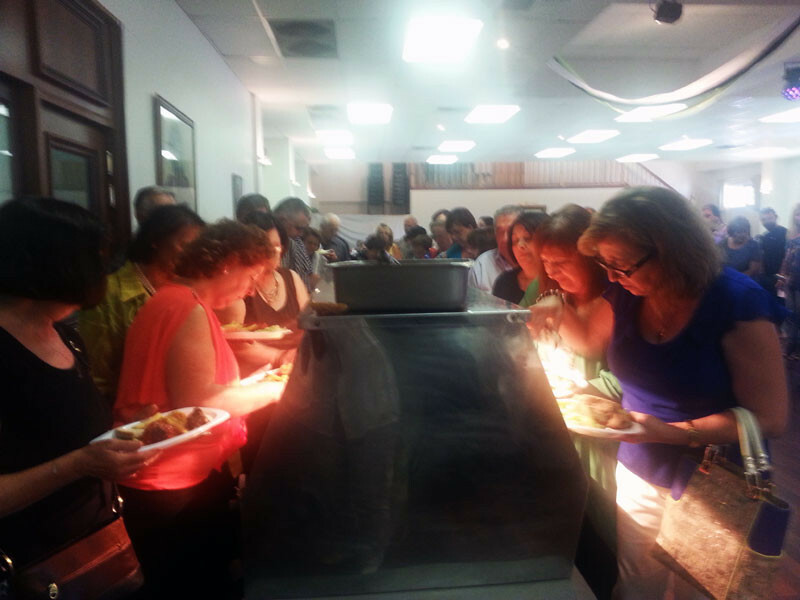 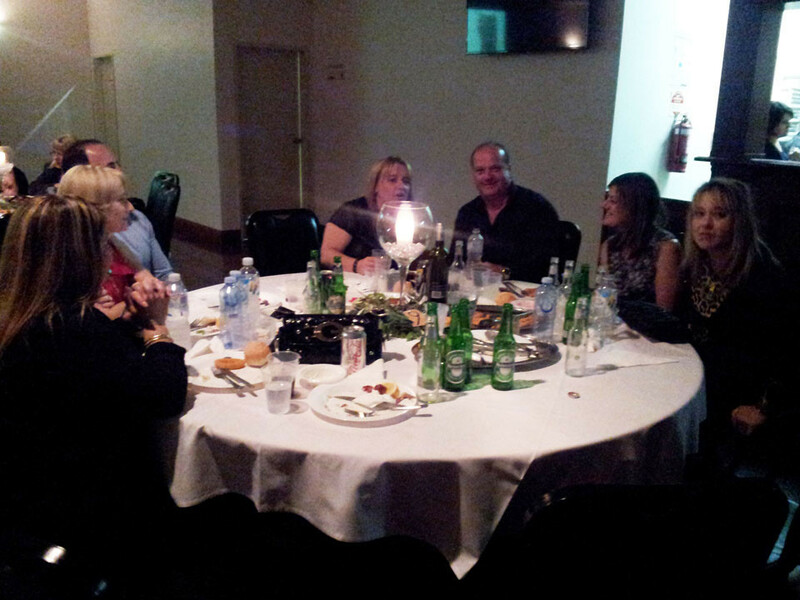 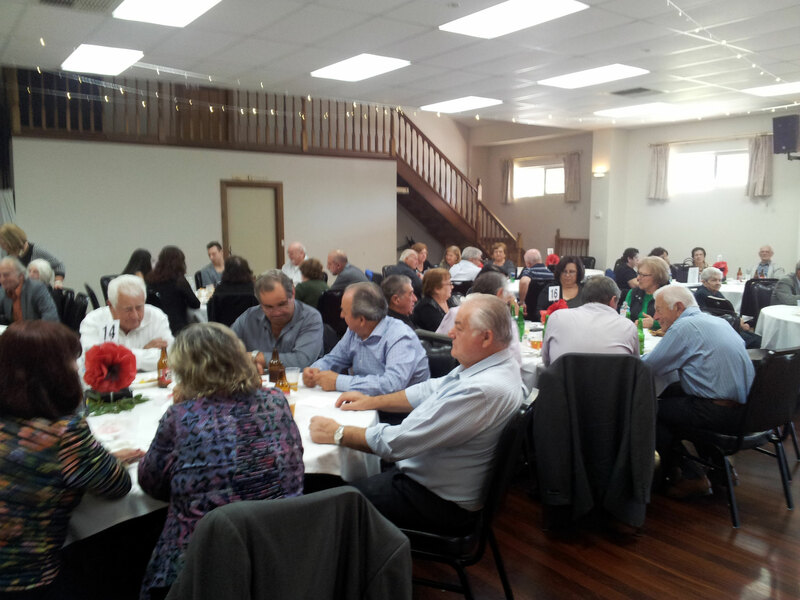 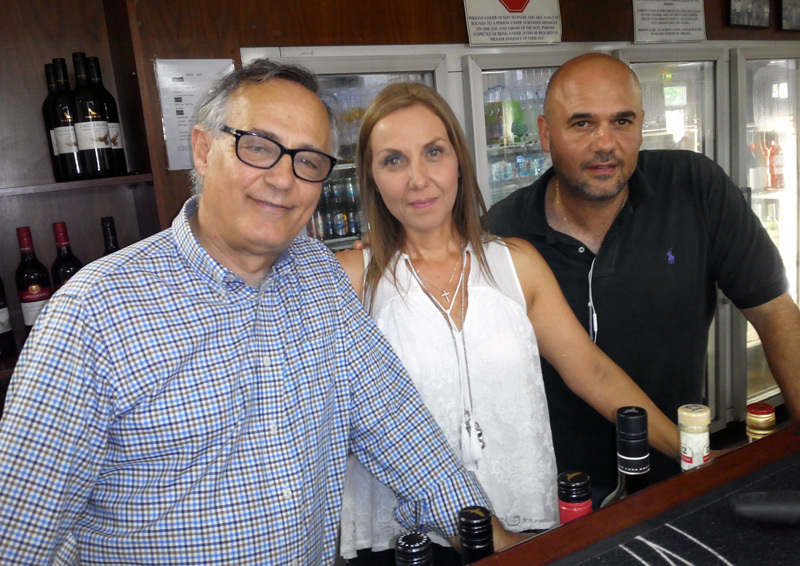 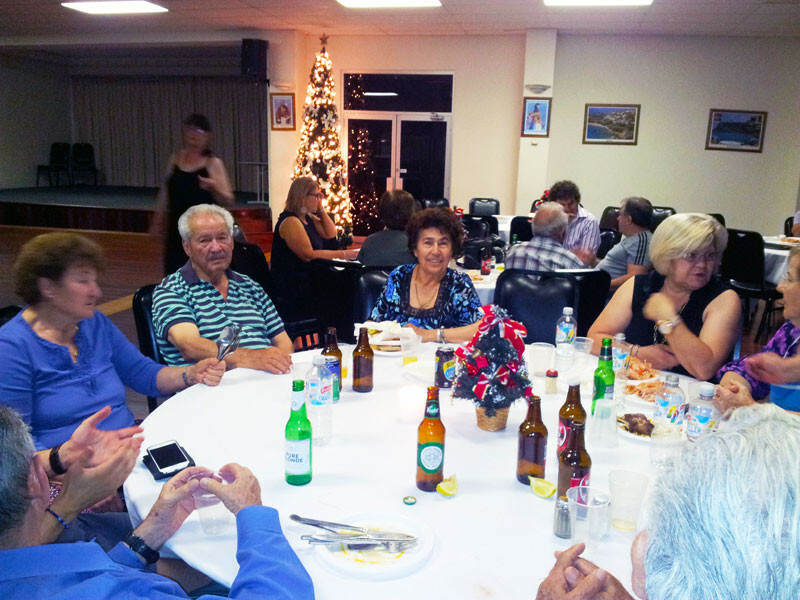 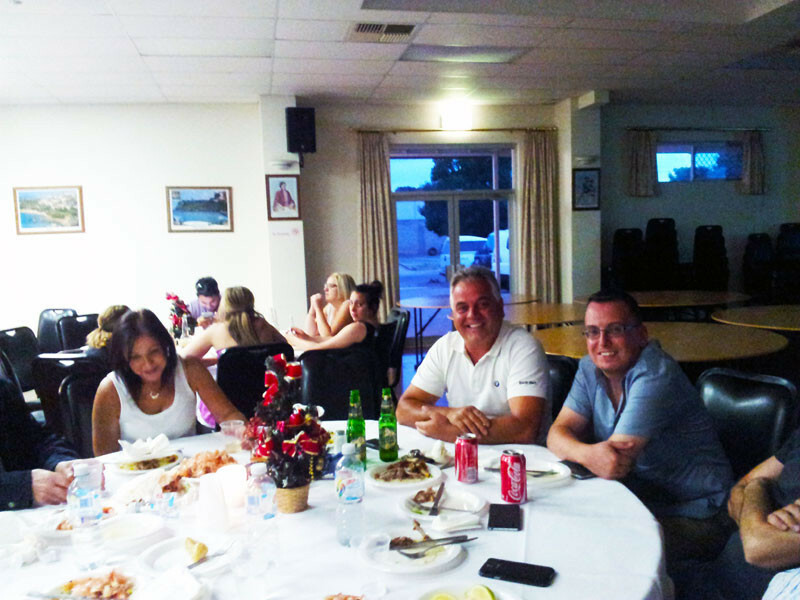 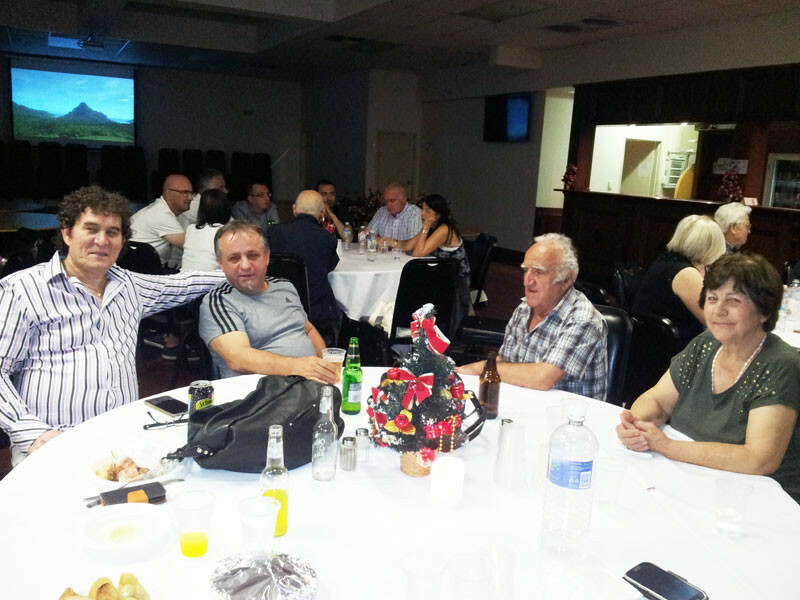 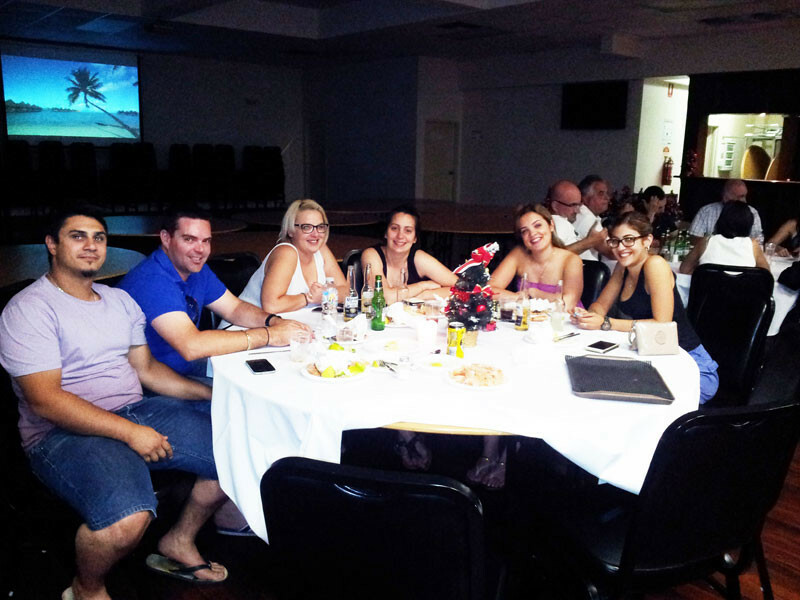 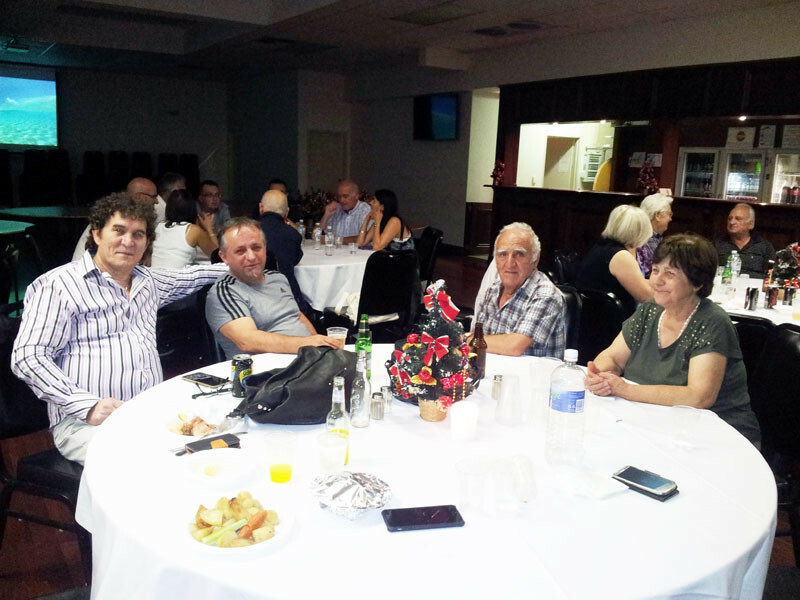 On the 25th of October, the Messinian Association held its customary monthly BBQ. 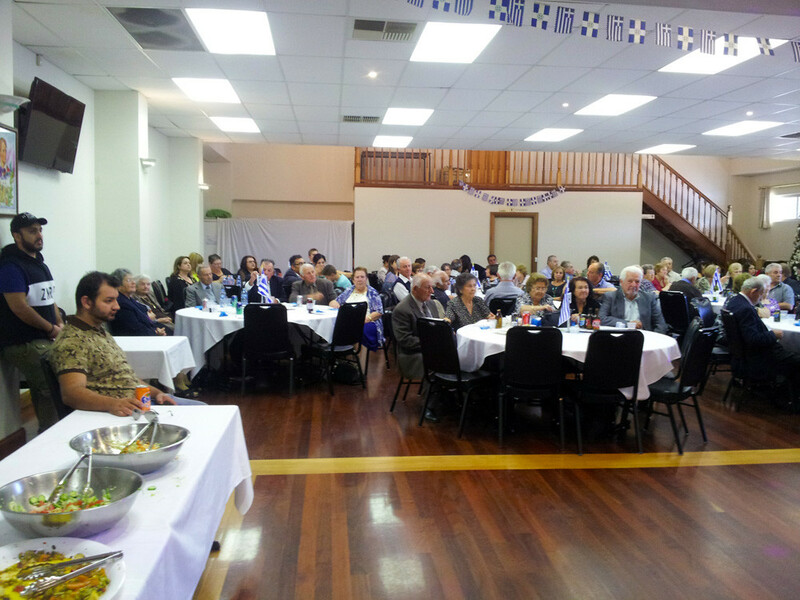 The Association availed itself of the opportunity to celebrate its 56th anniversary as well the Ohi Day. 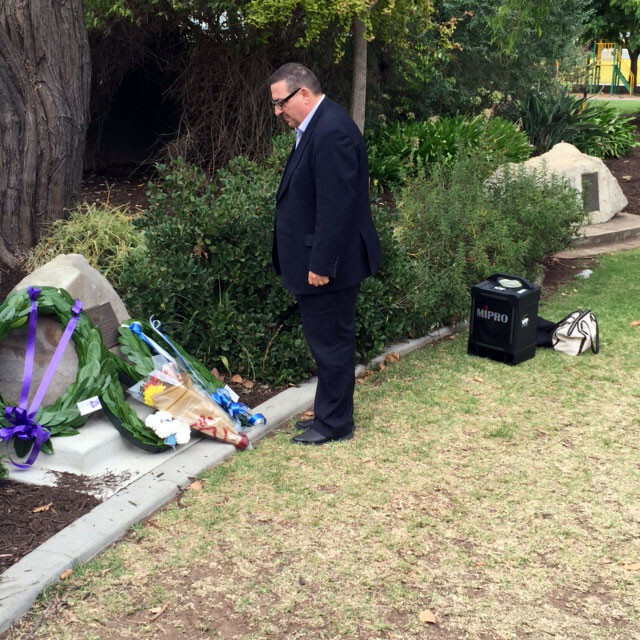 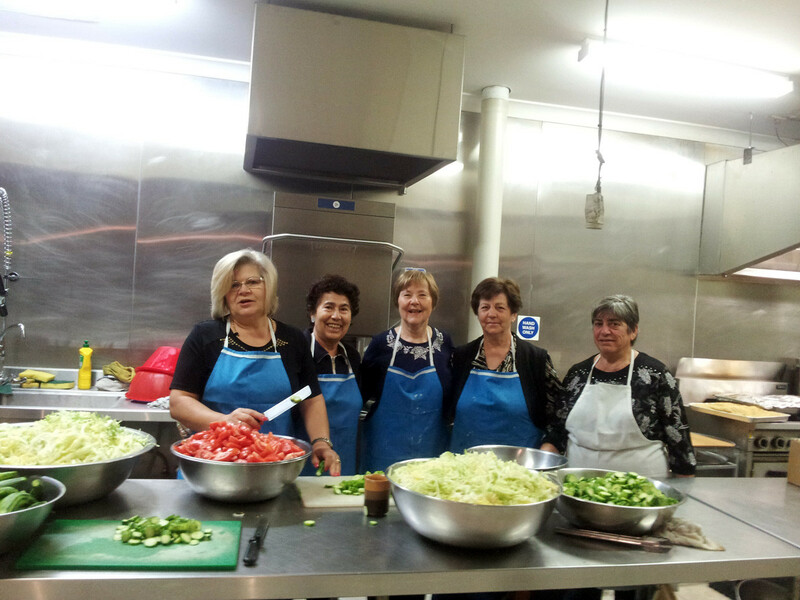 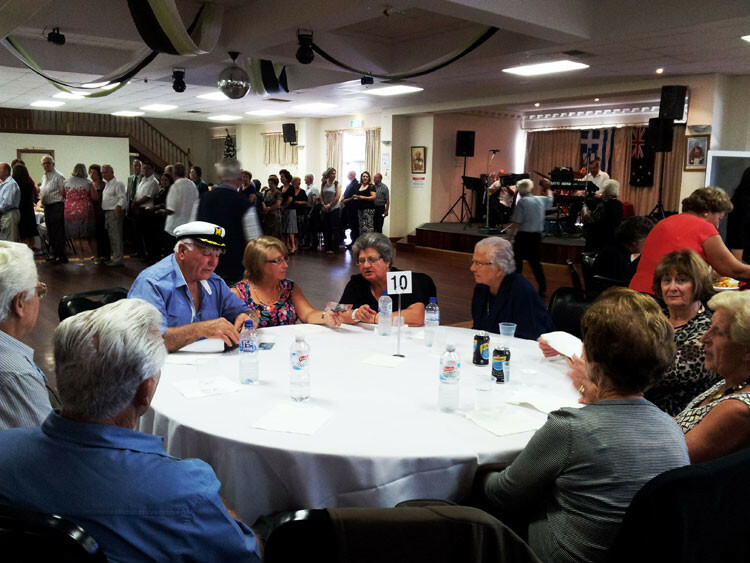 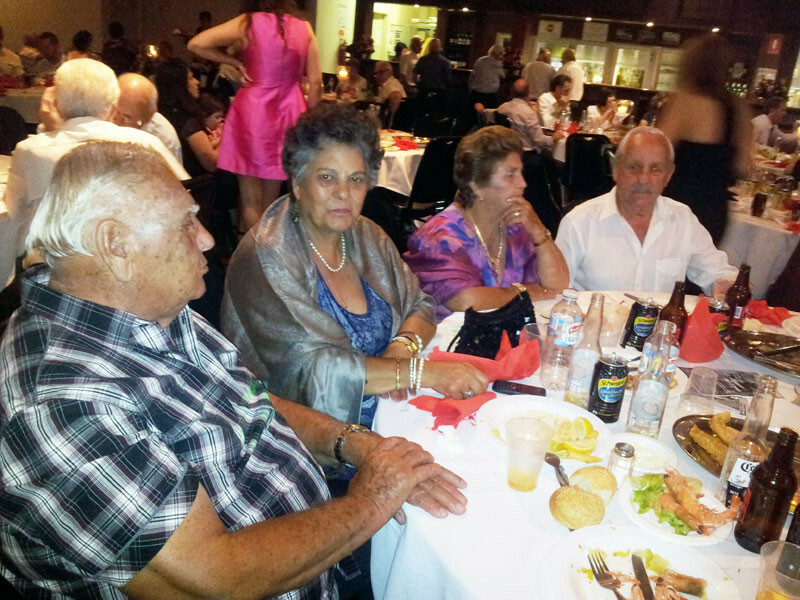 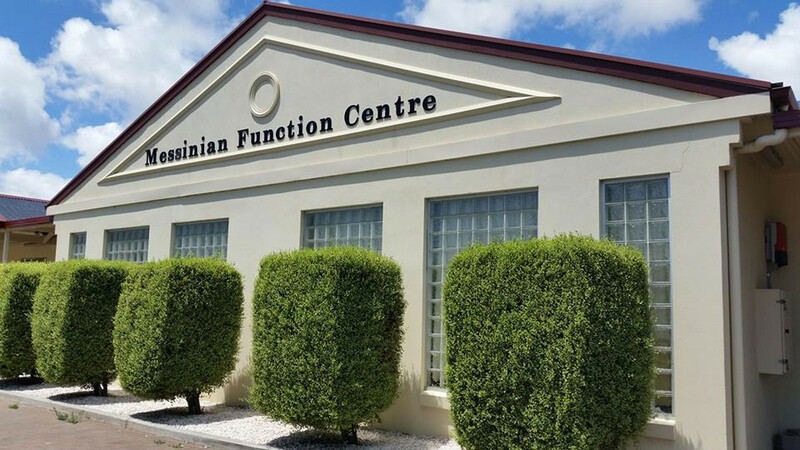 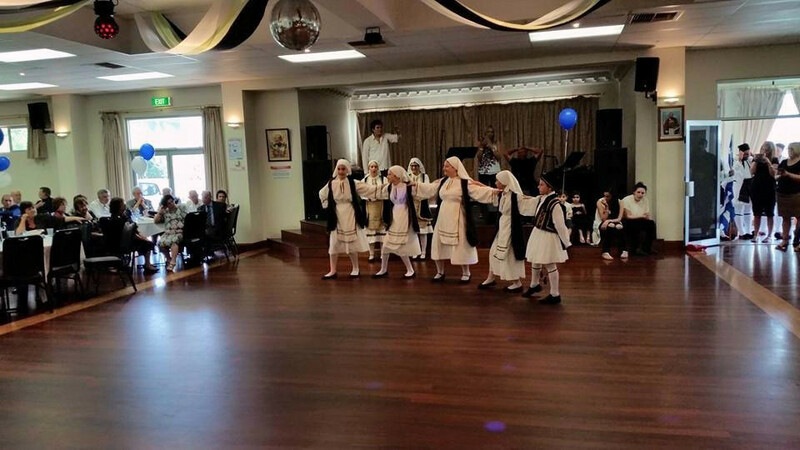 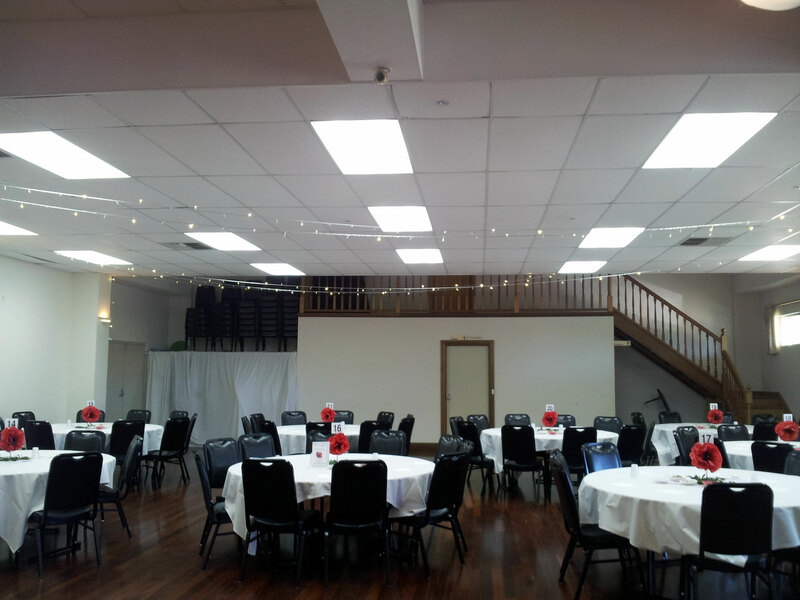 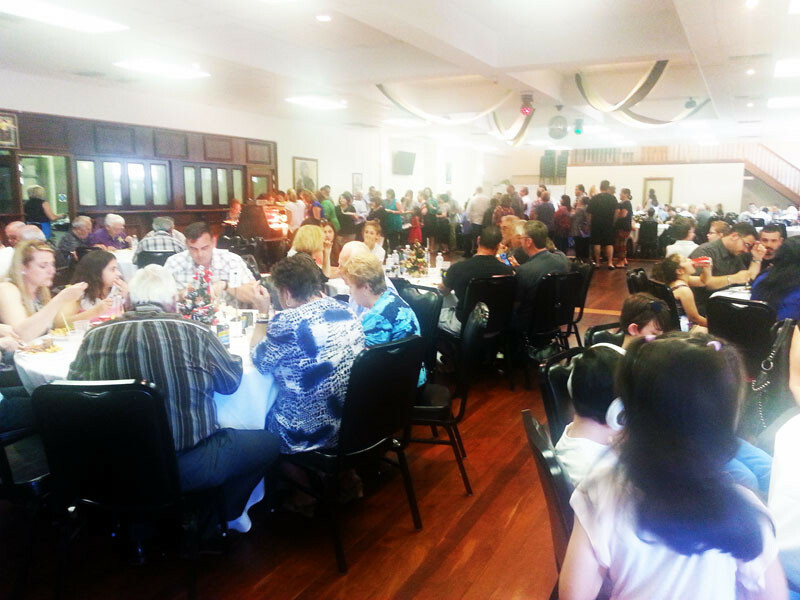 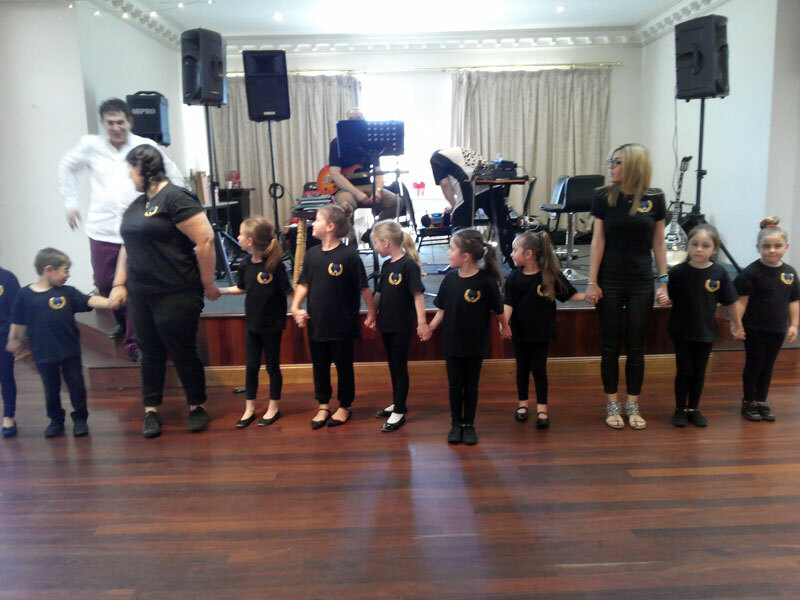 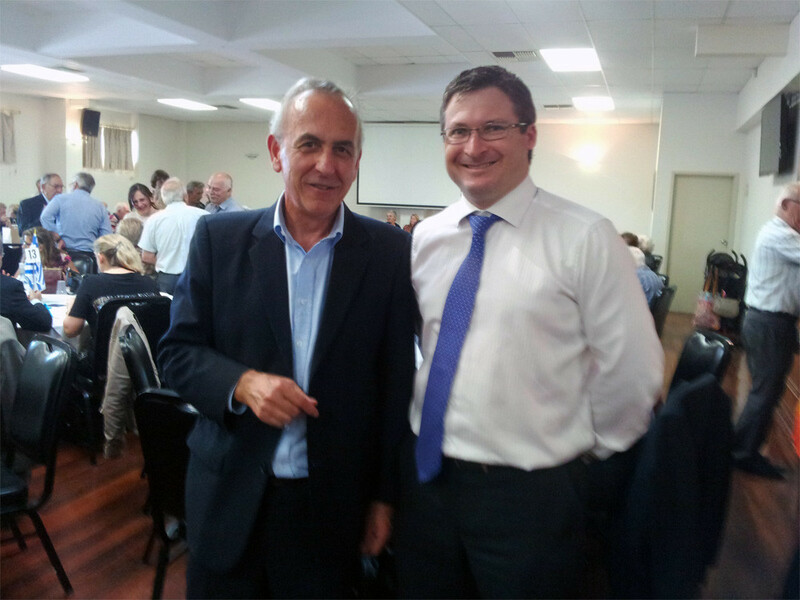 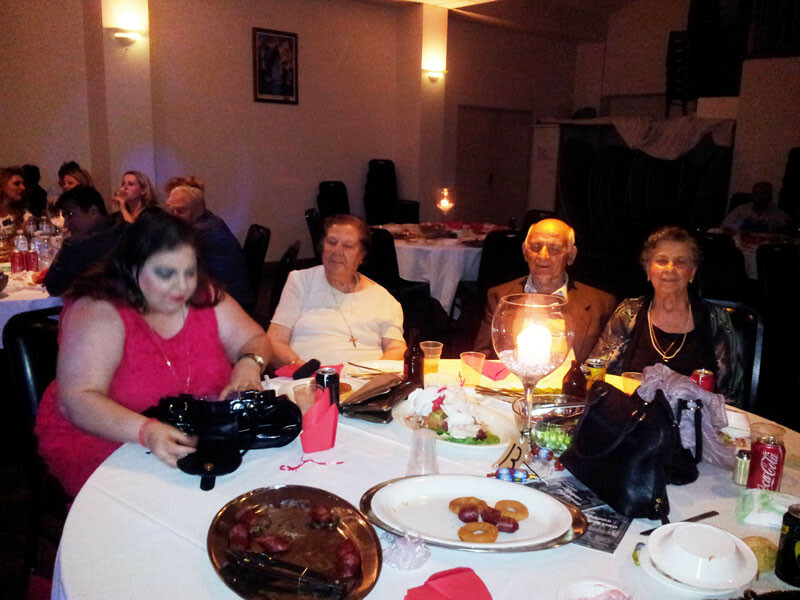 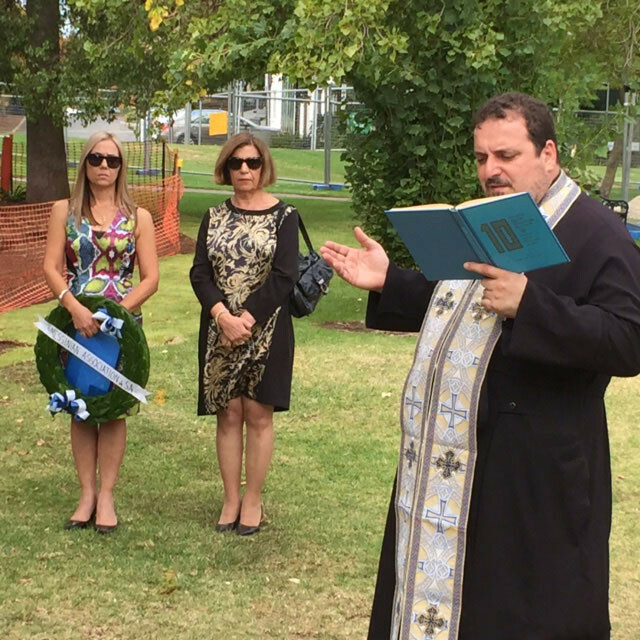 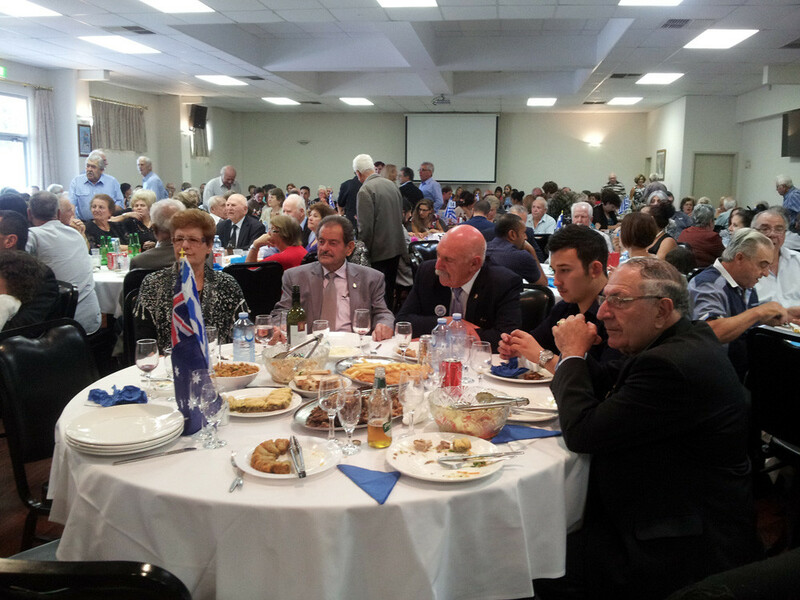 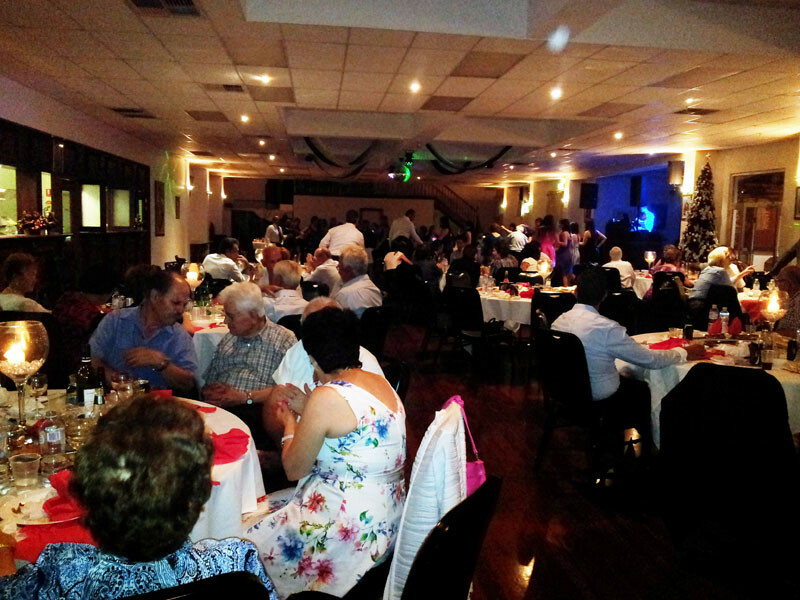 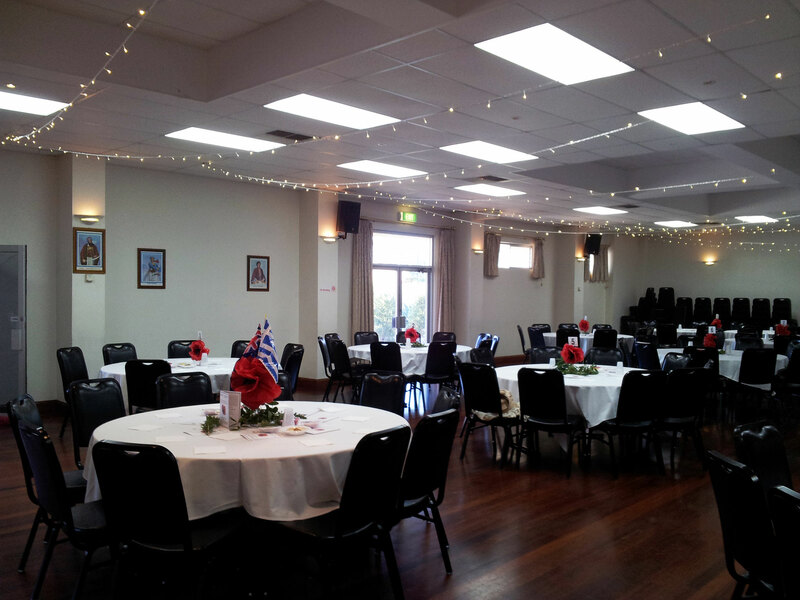 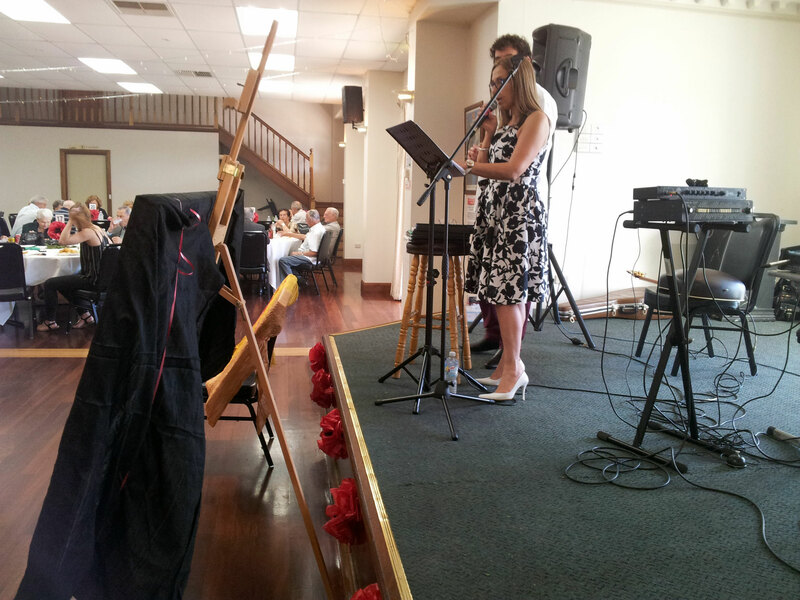 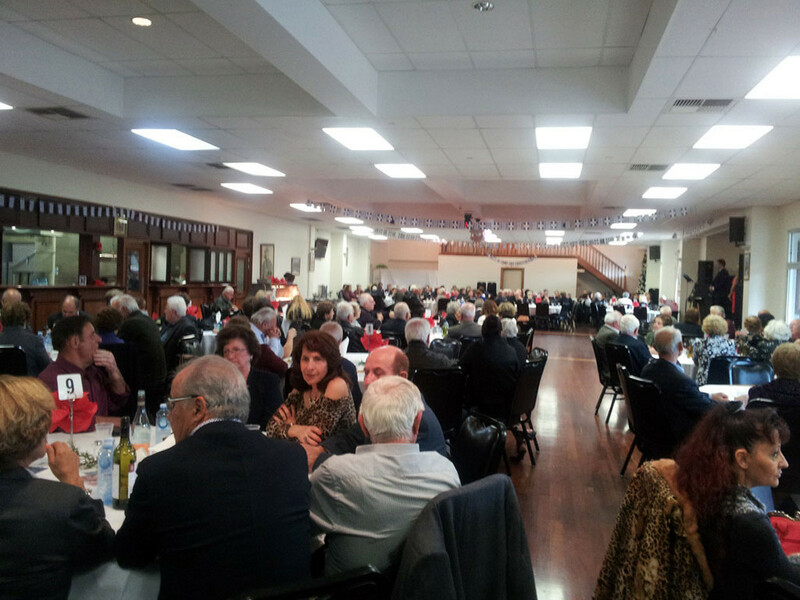 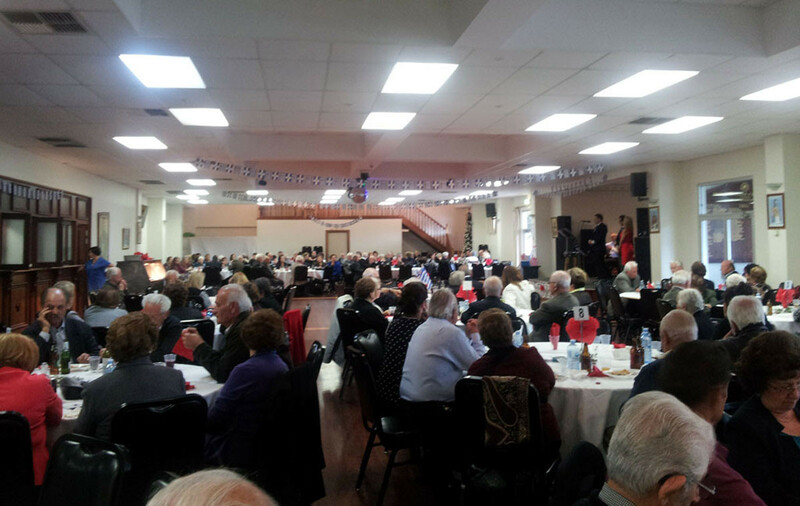 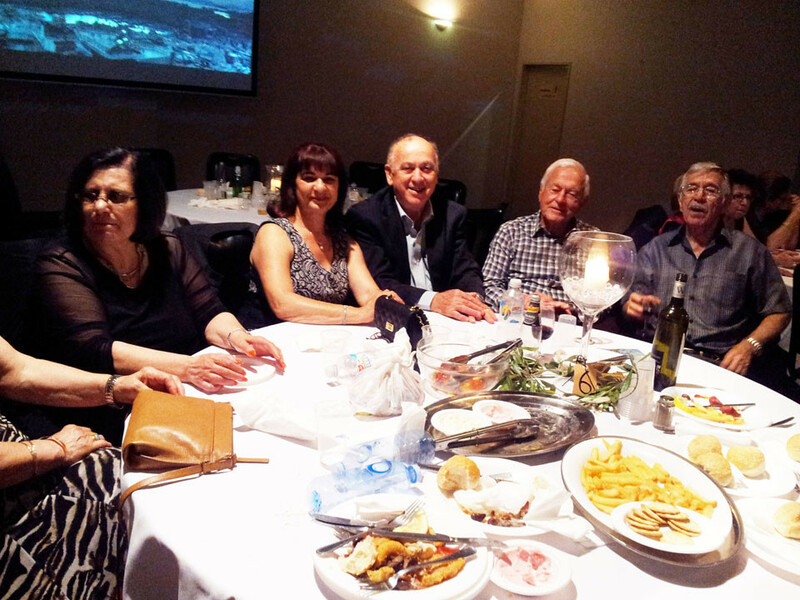 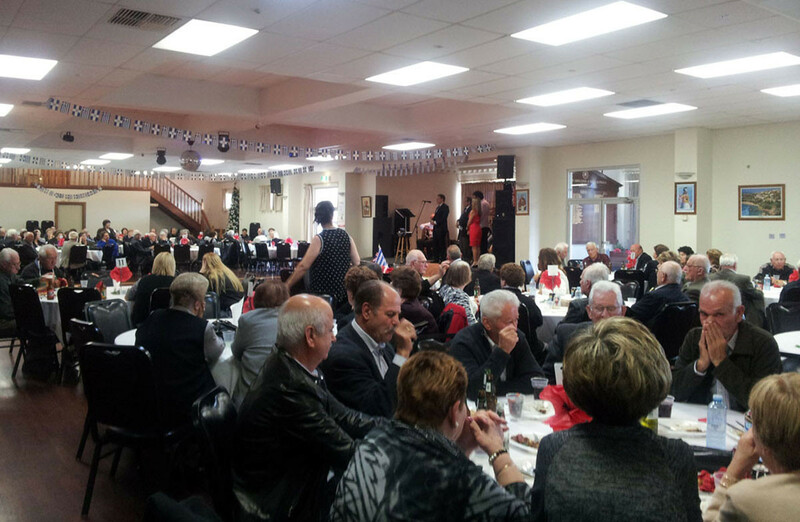 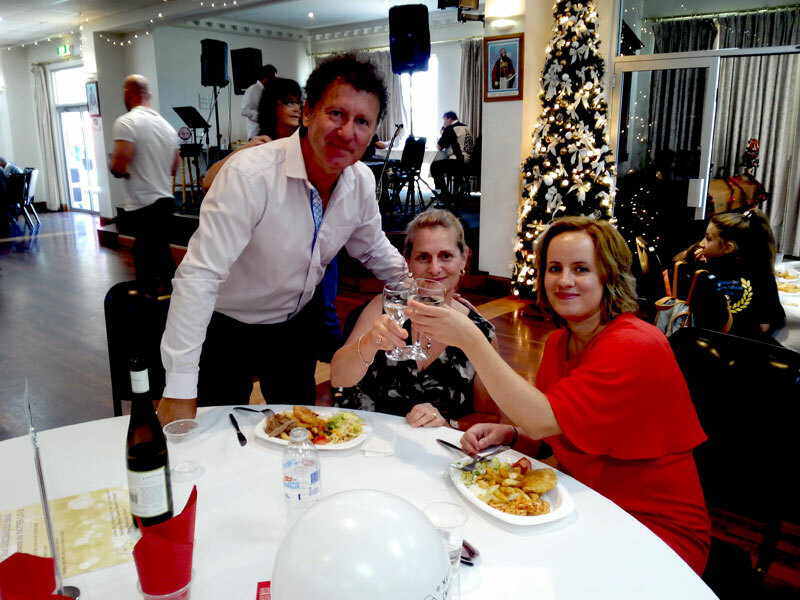 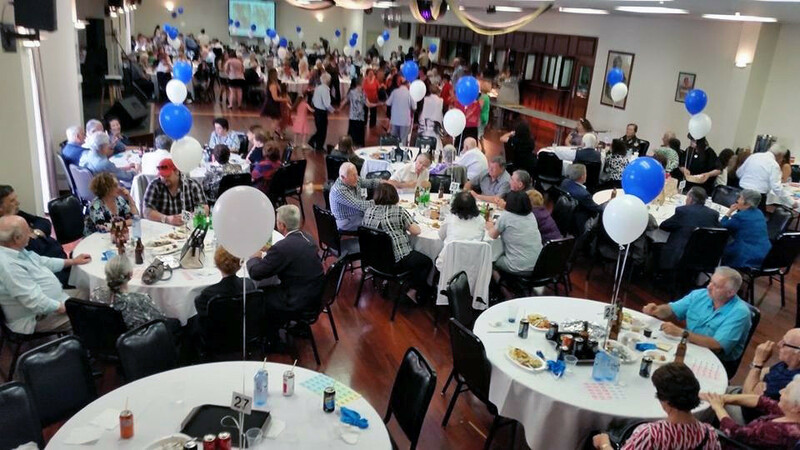 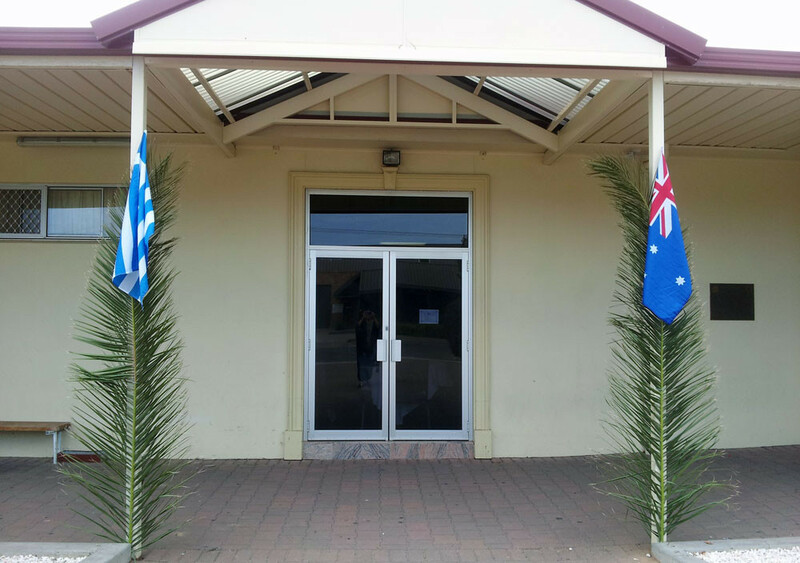 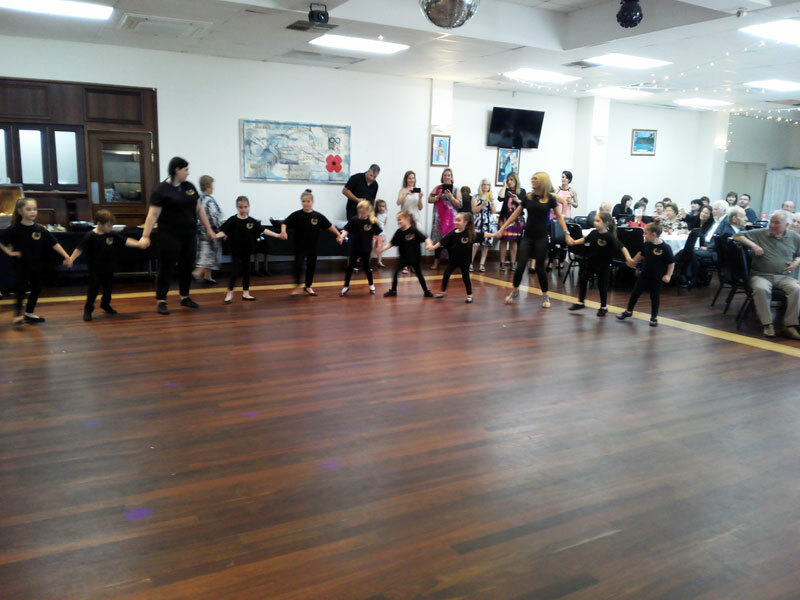 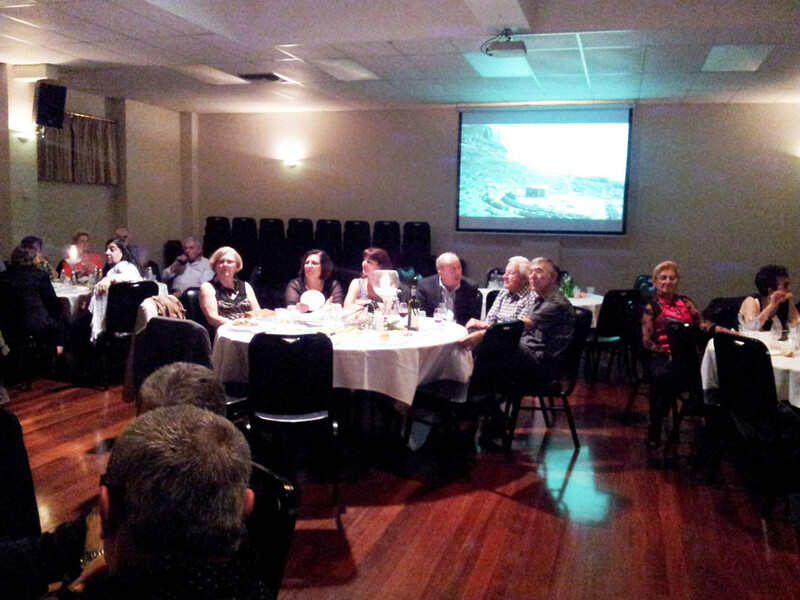 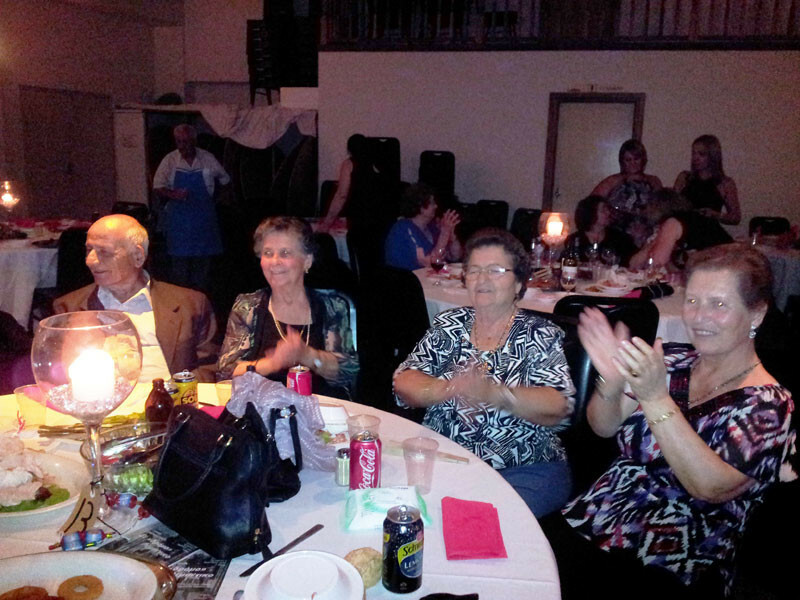 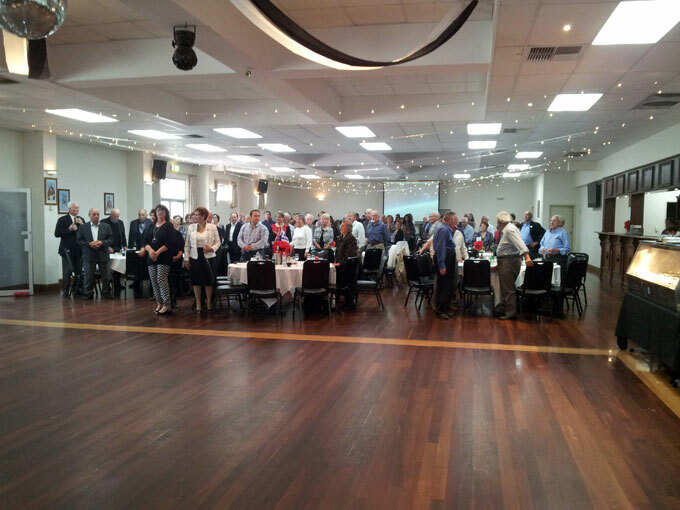 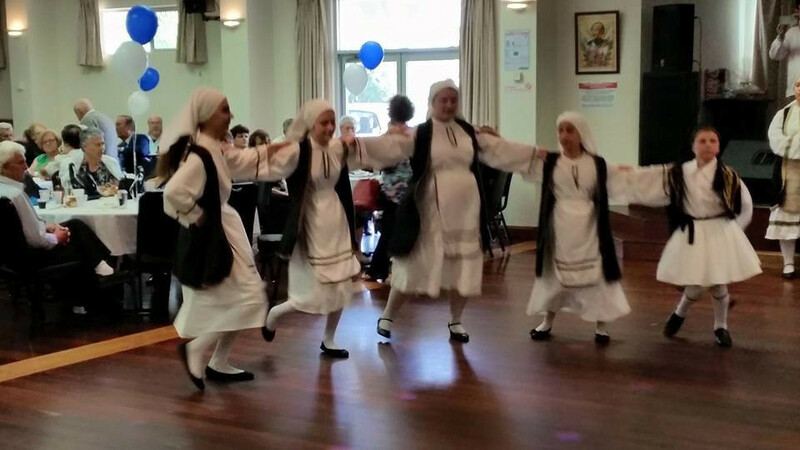 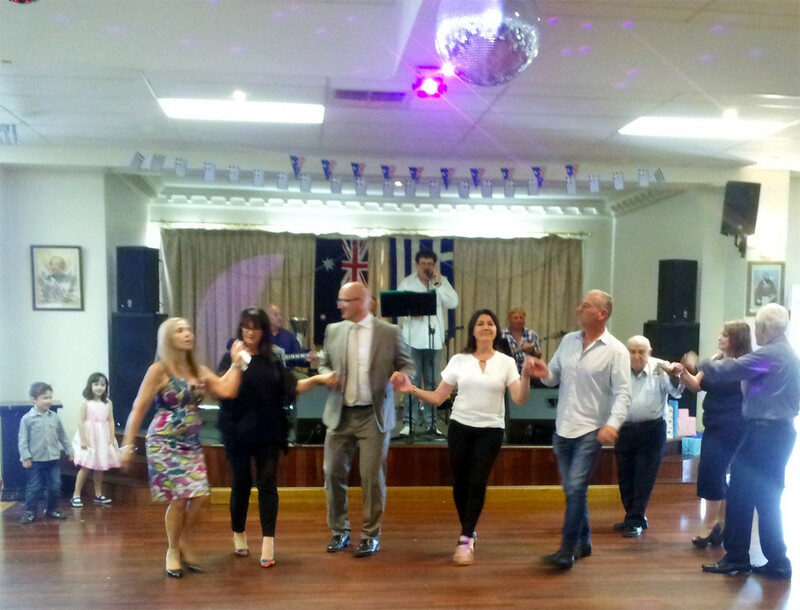 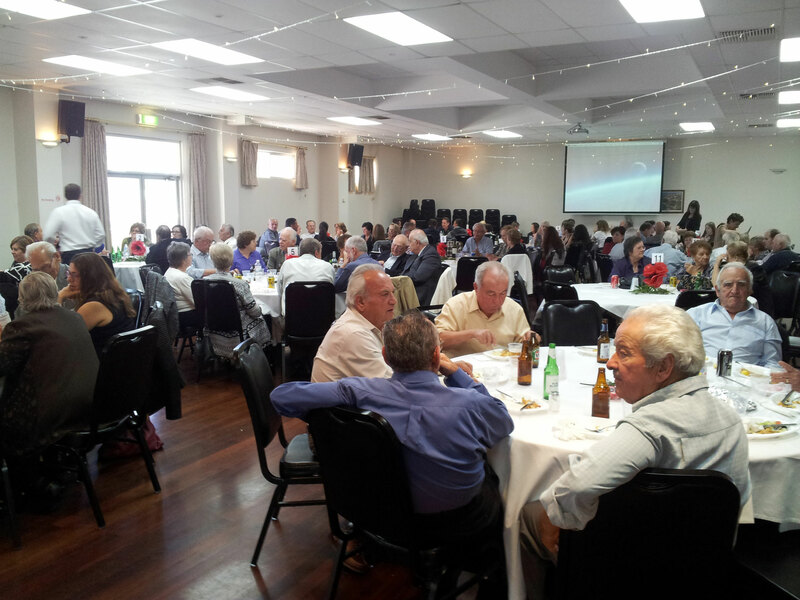 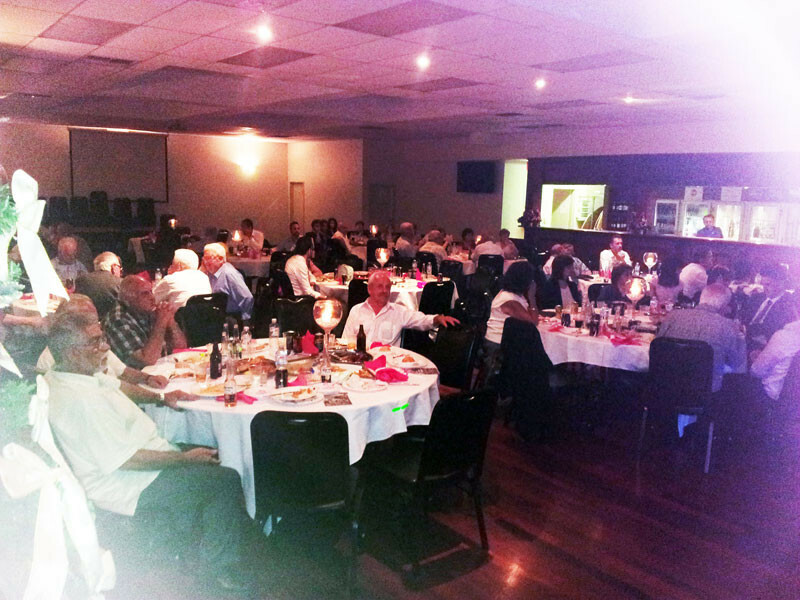 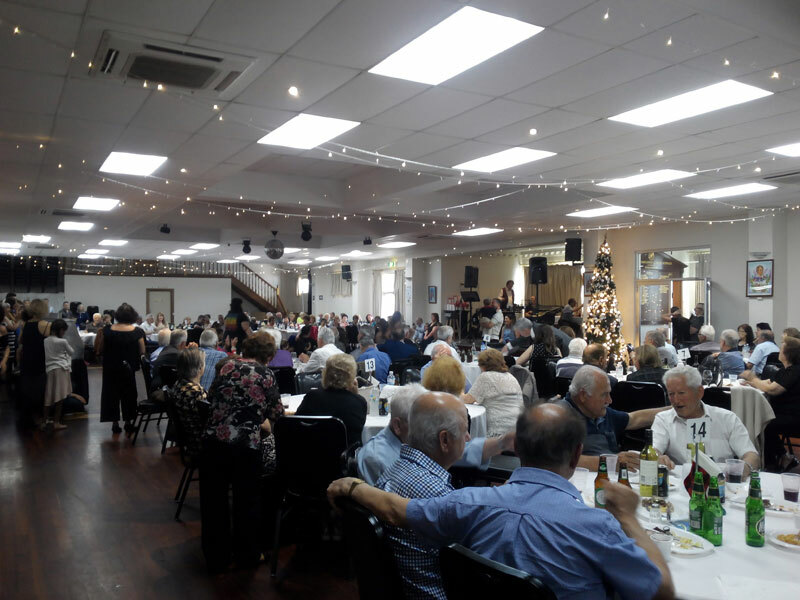 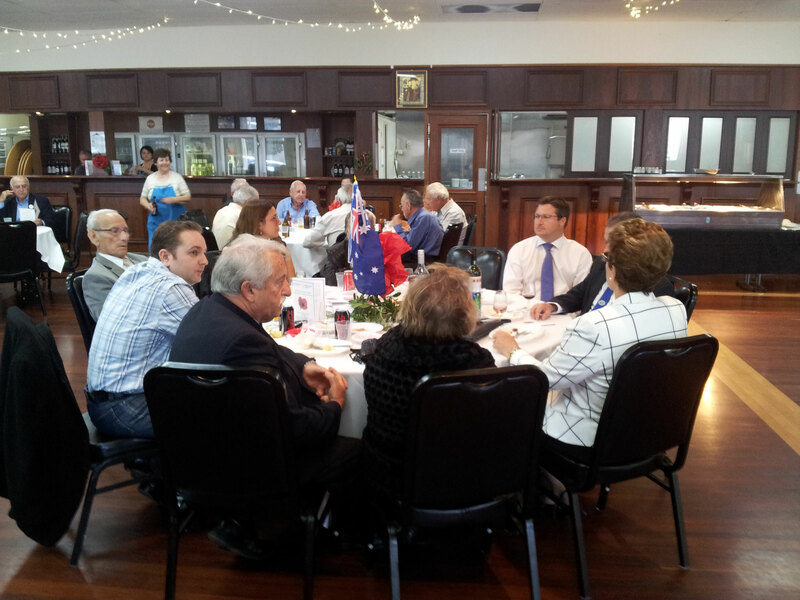 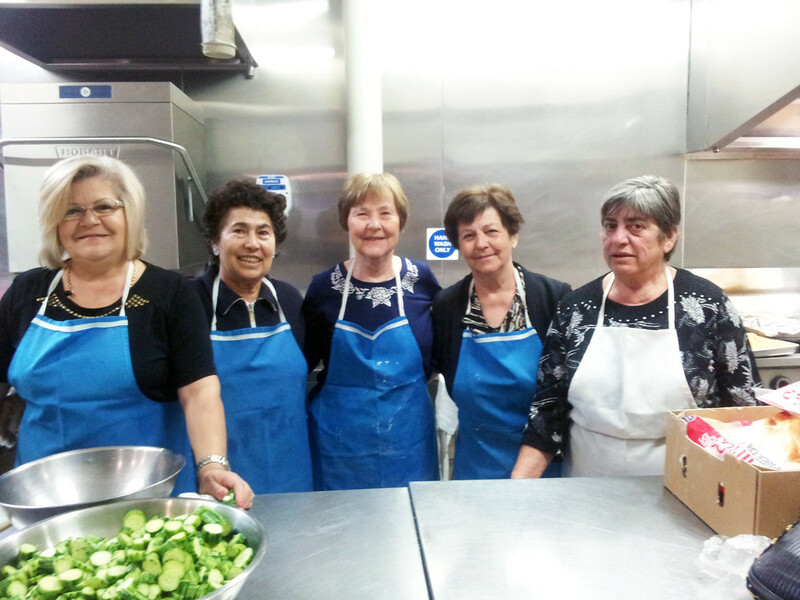 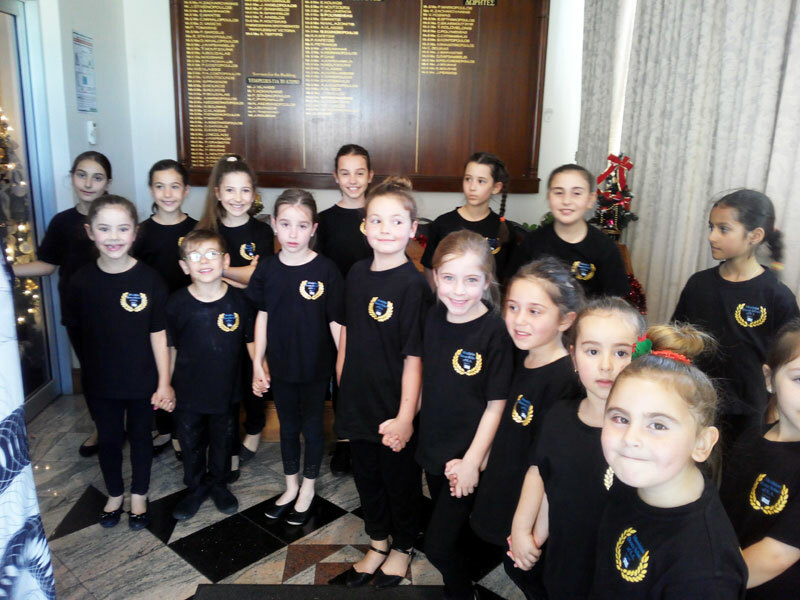 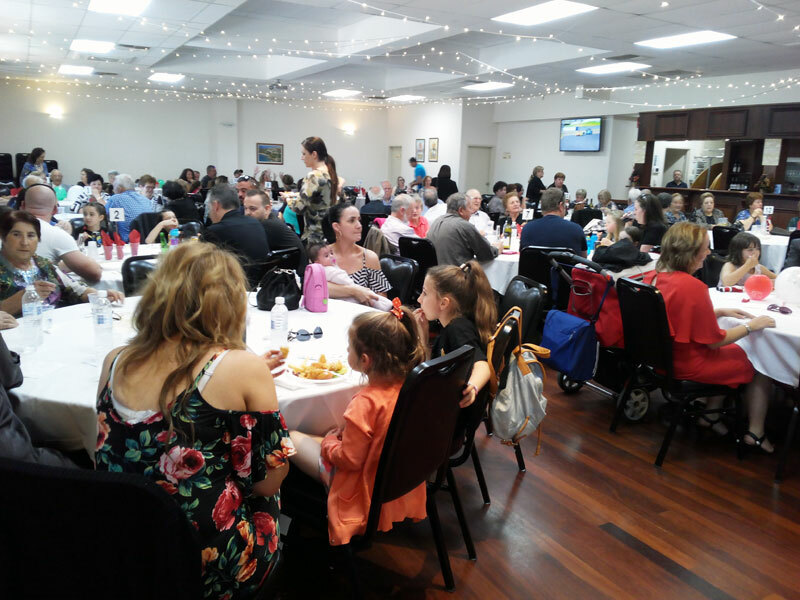 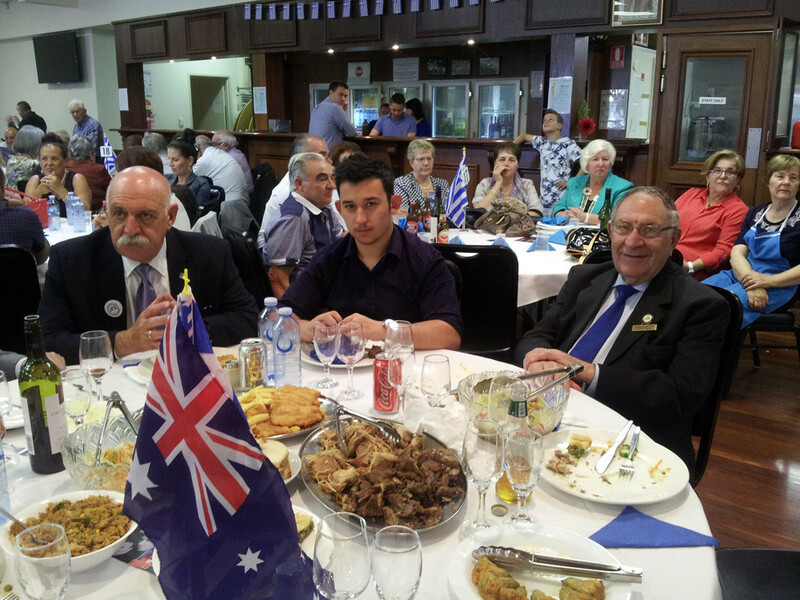 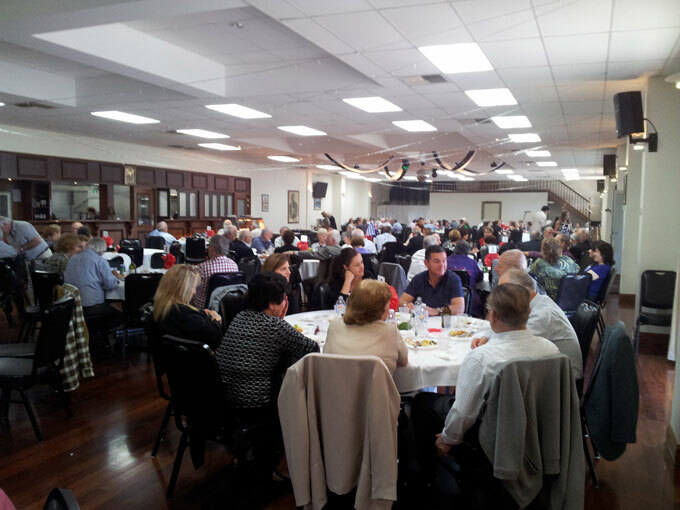 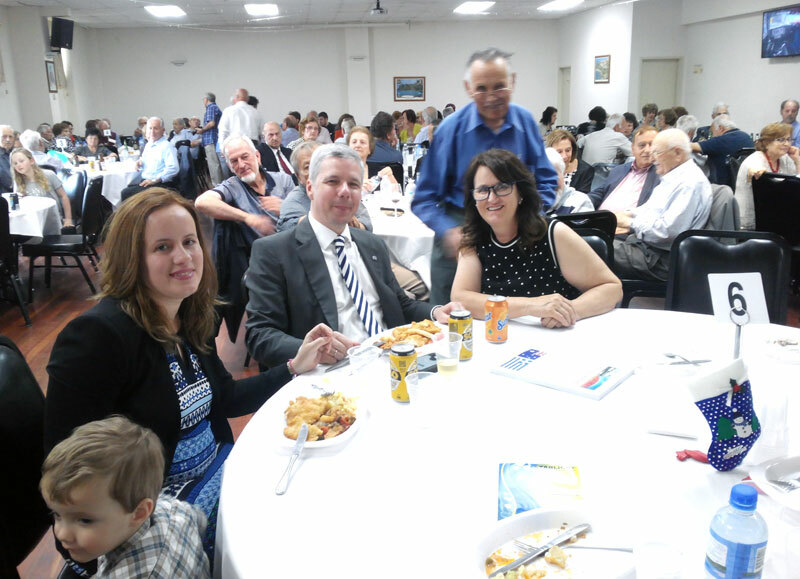 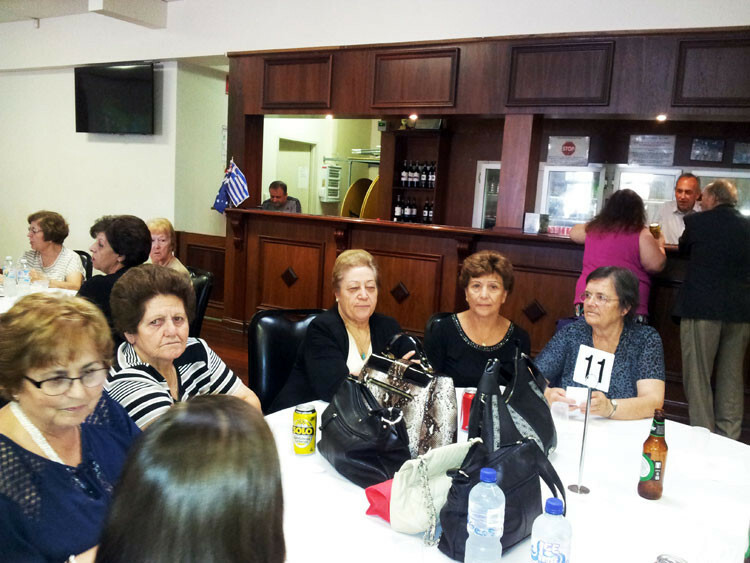 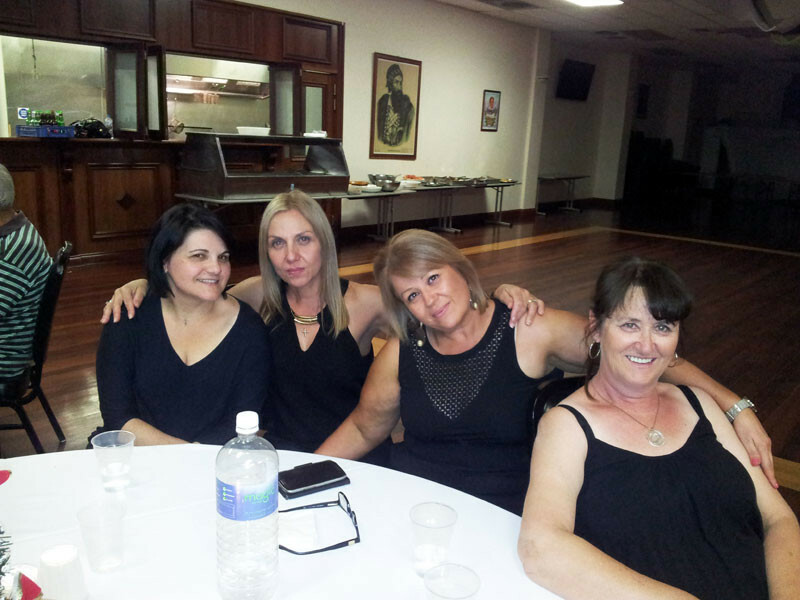 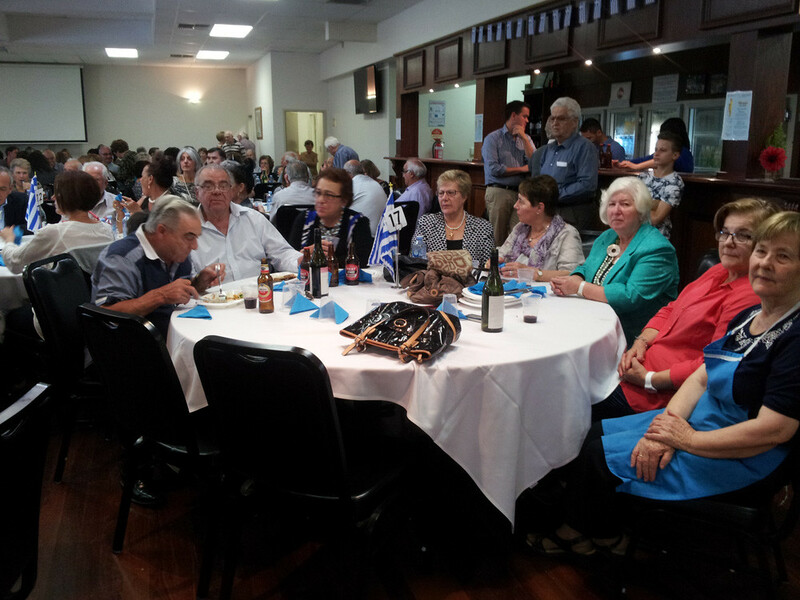 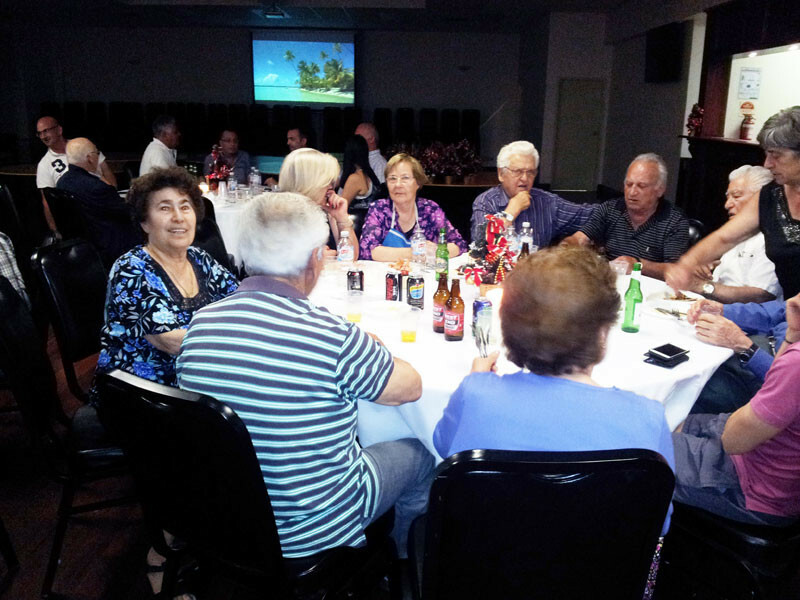 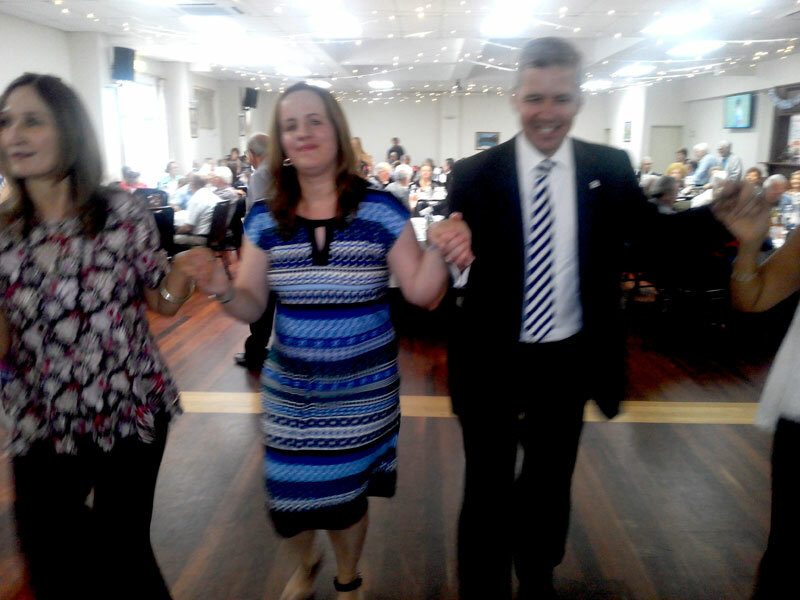 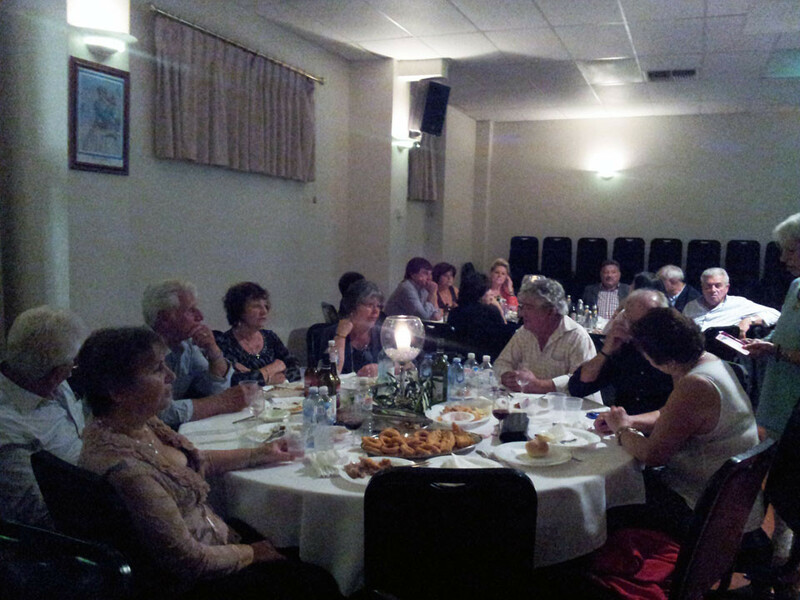 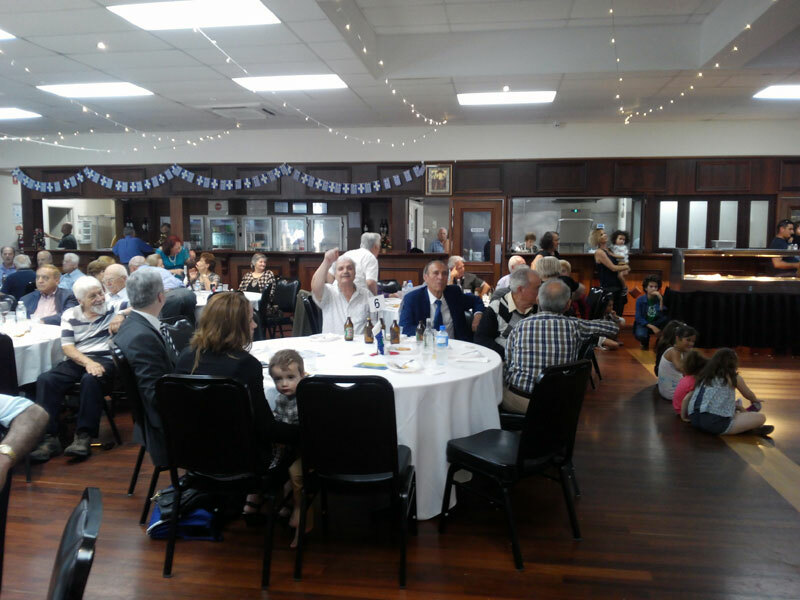 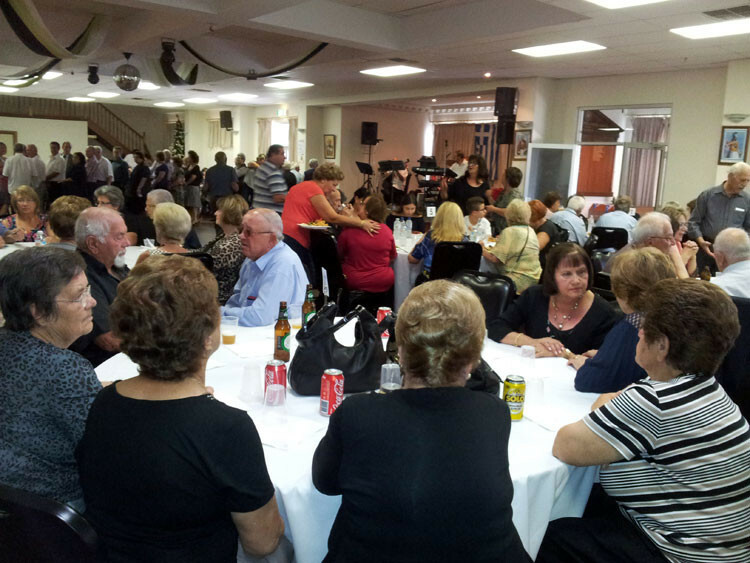 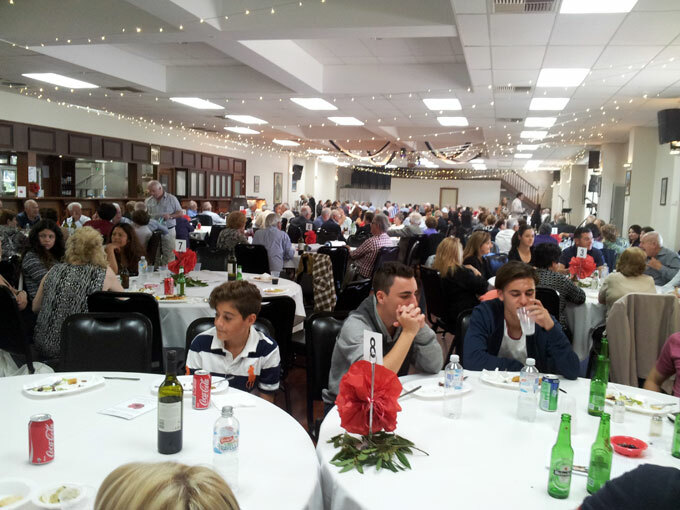 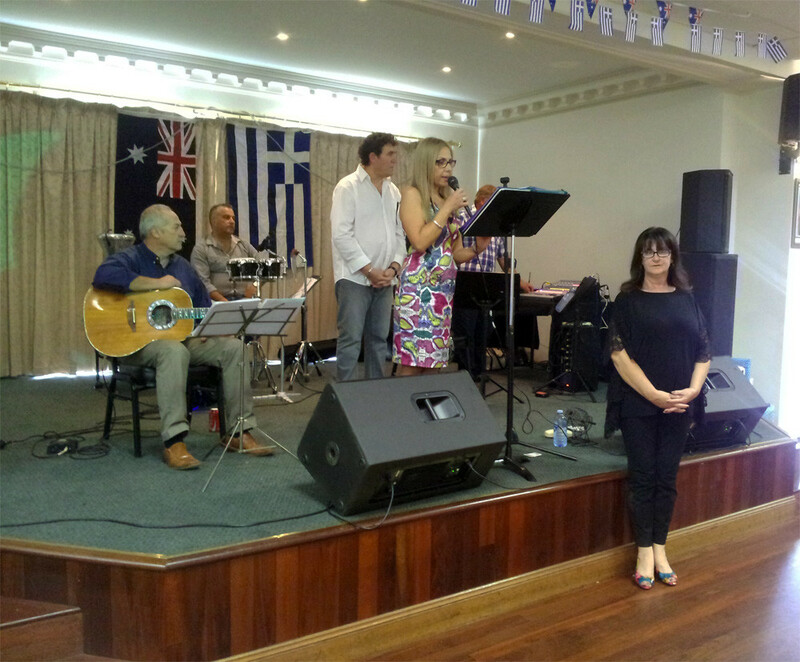 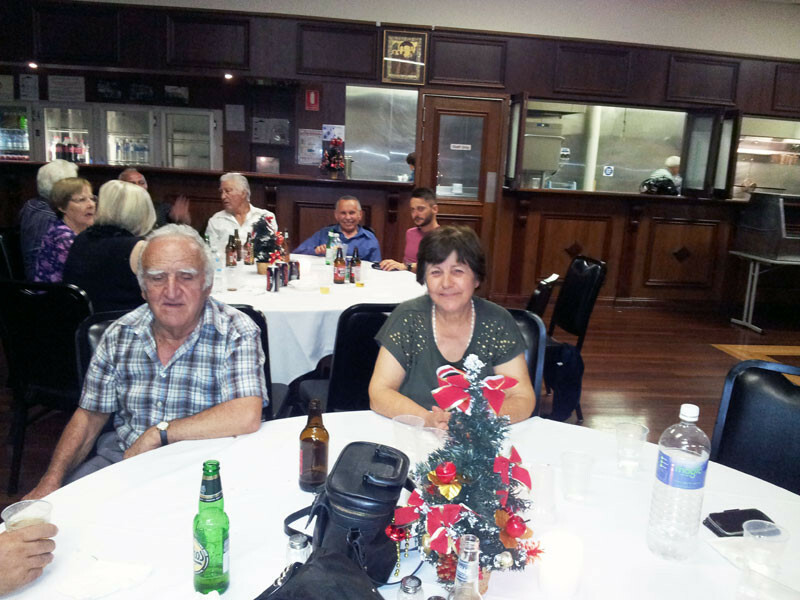 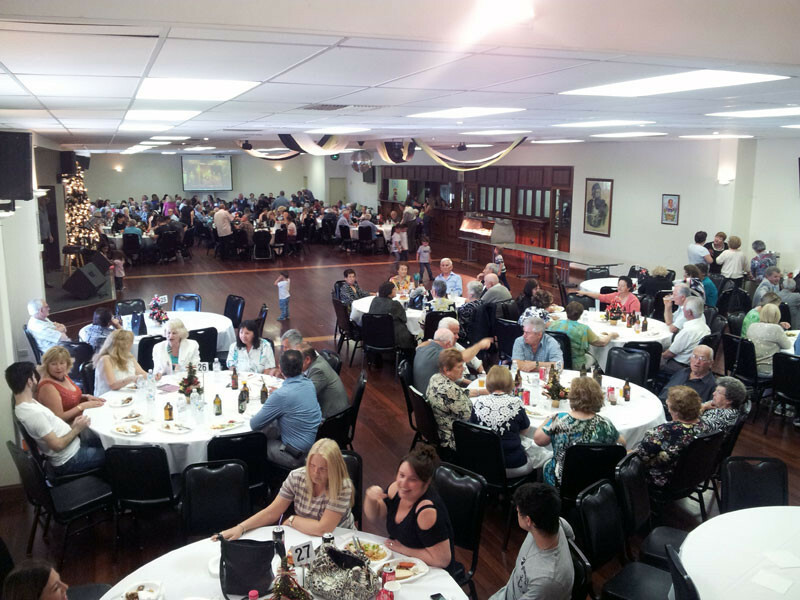 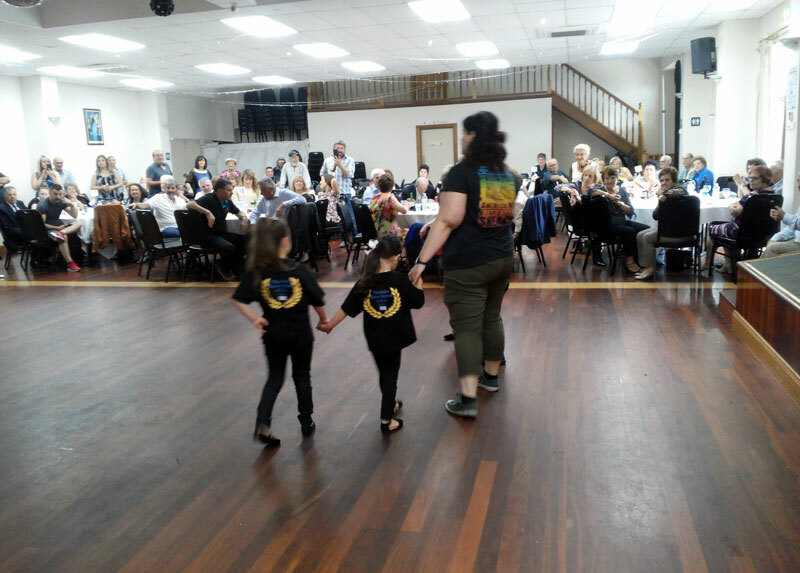 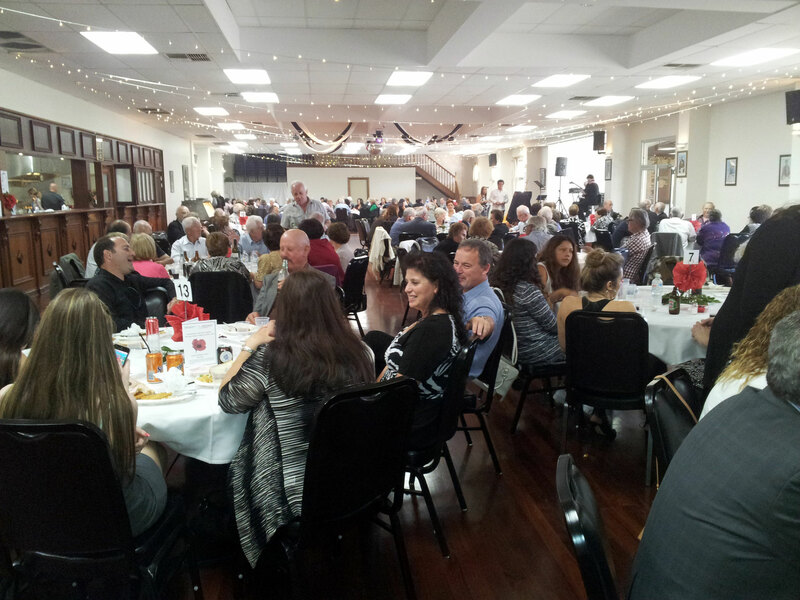 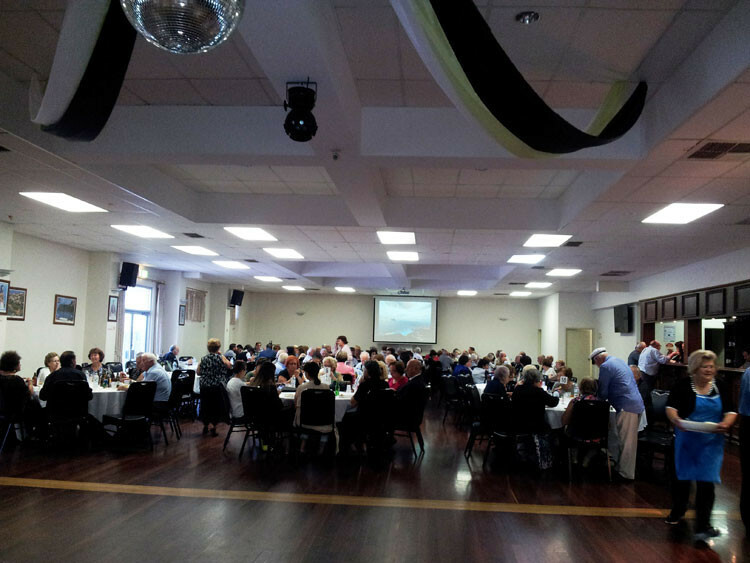 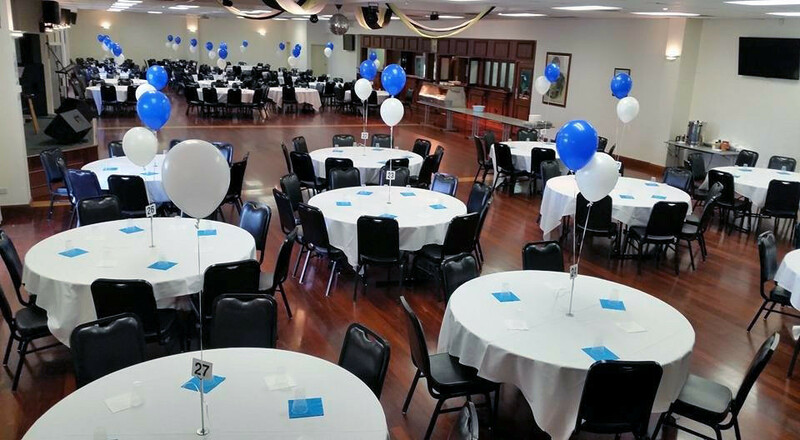 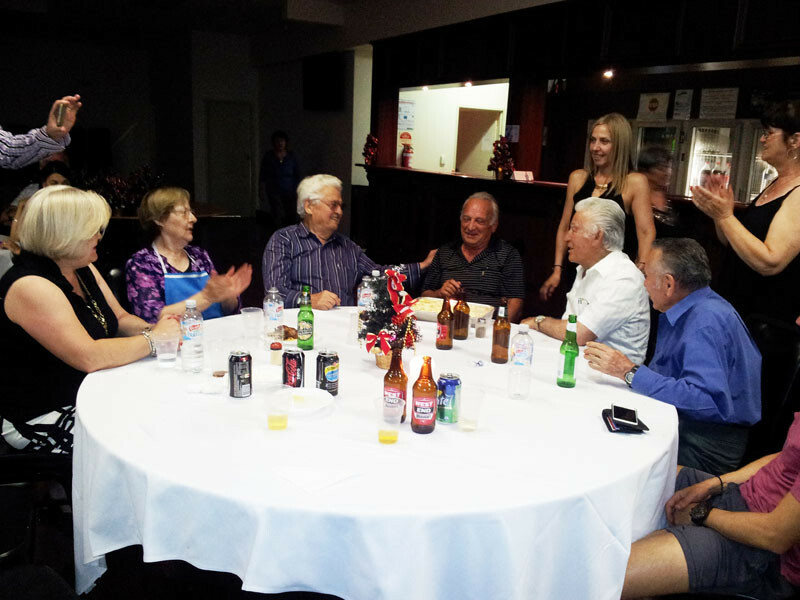 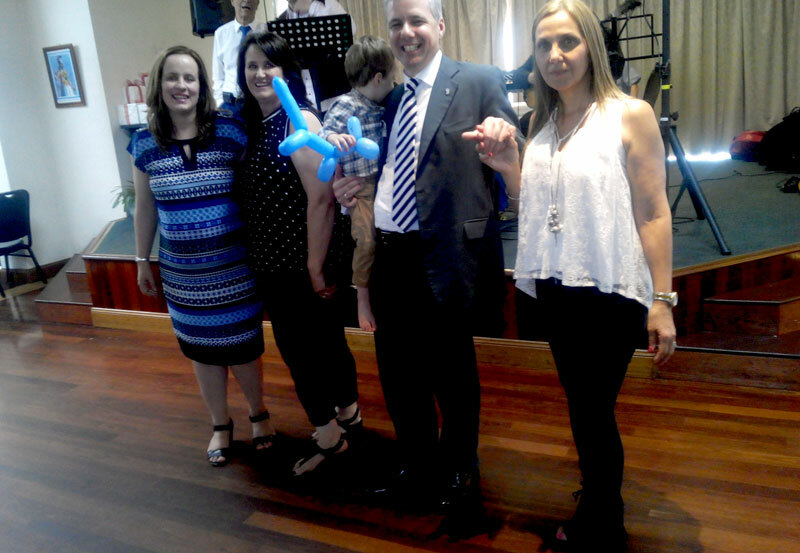 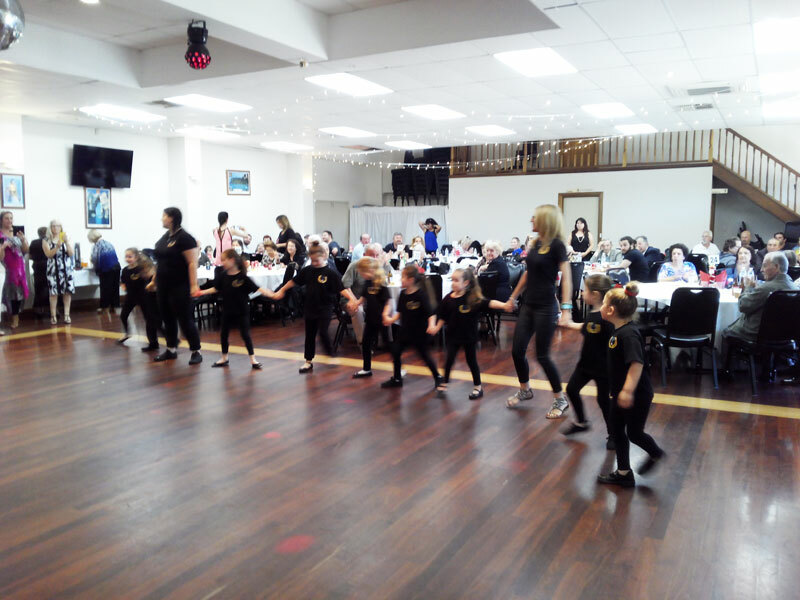 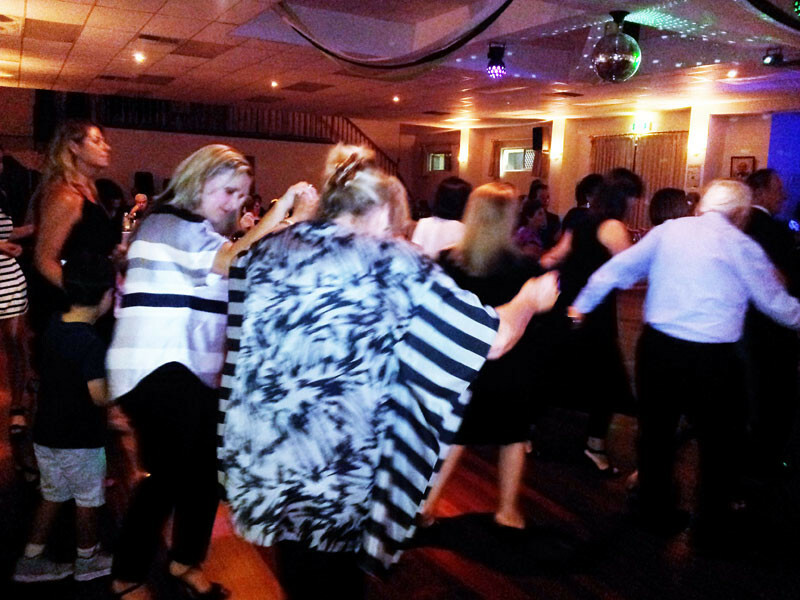 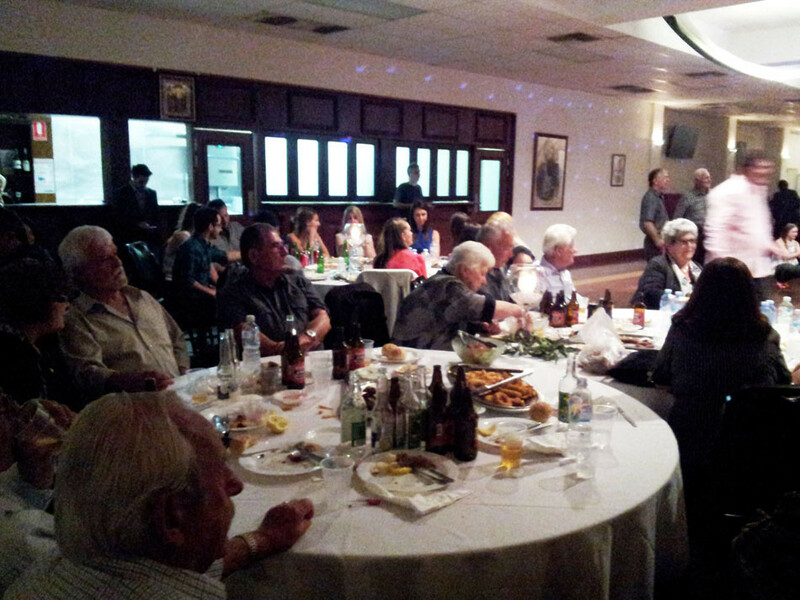 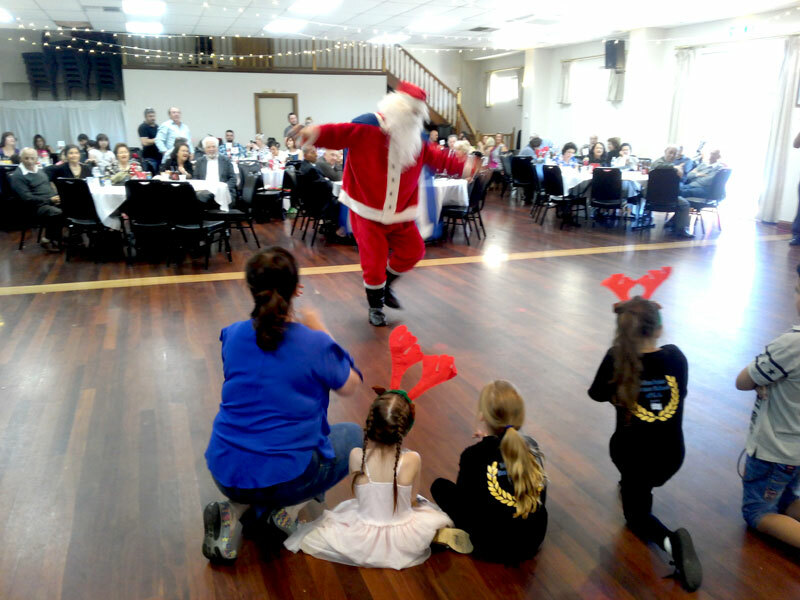 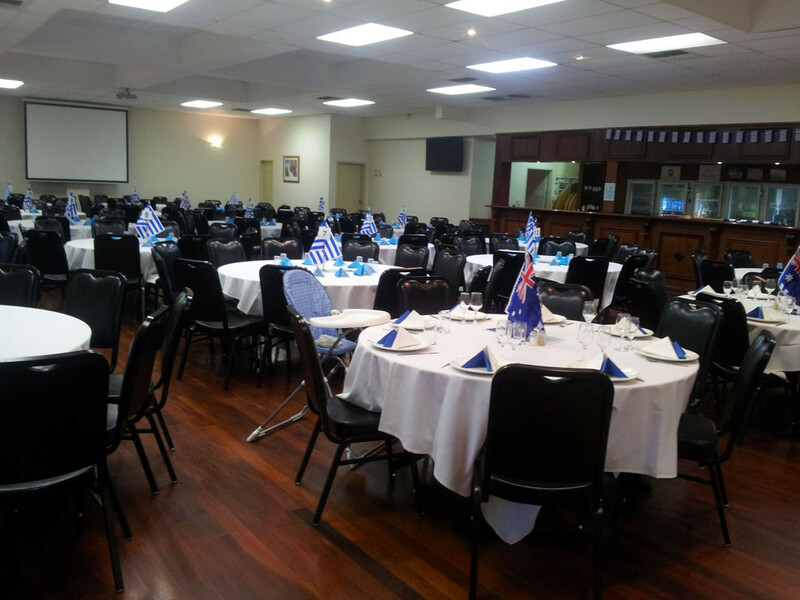 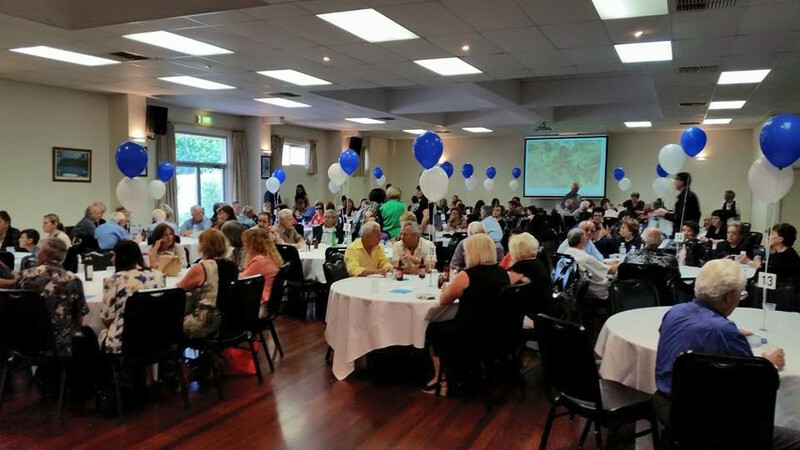 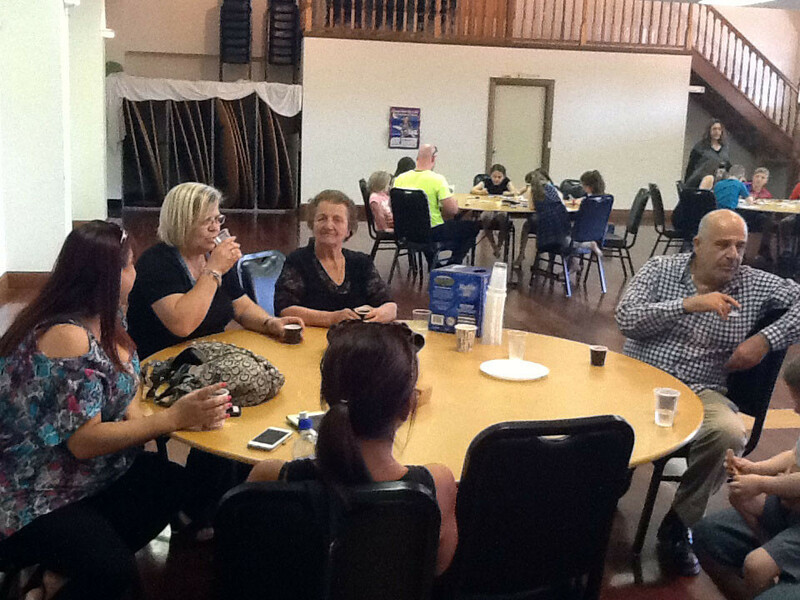 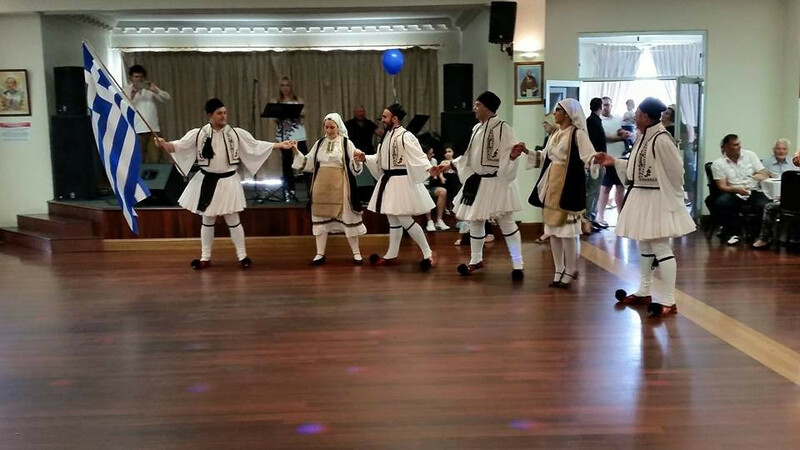 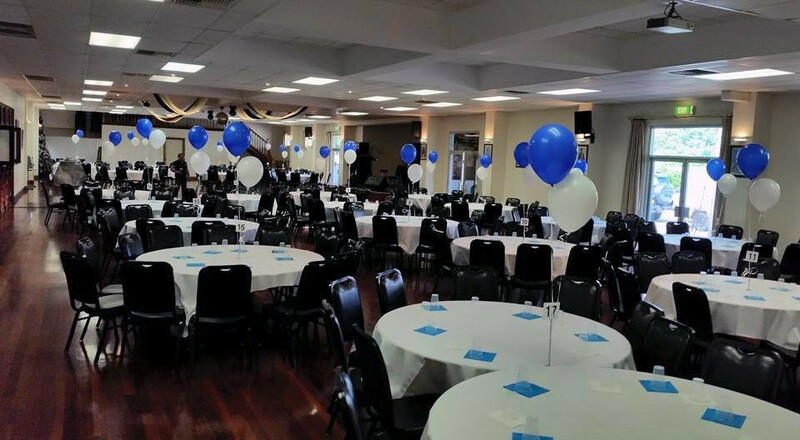 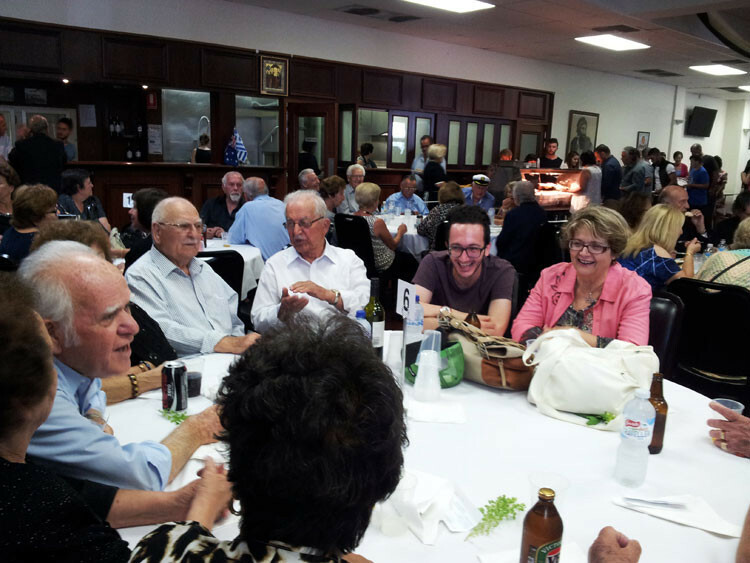 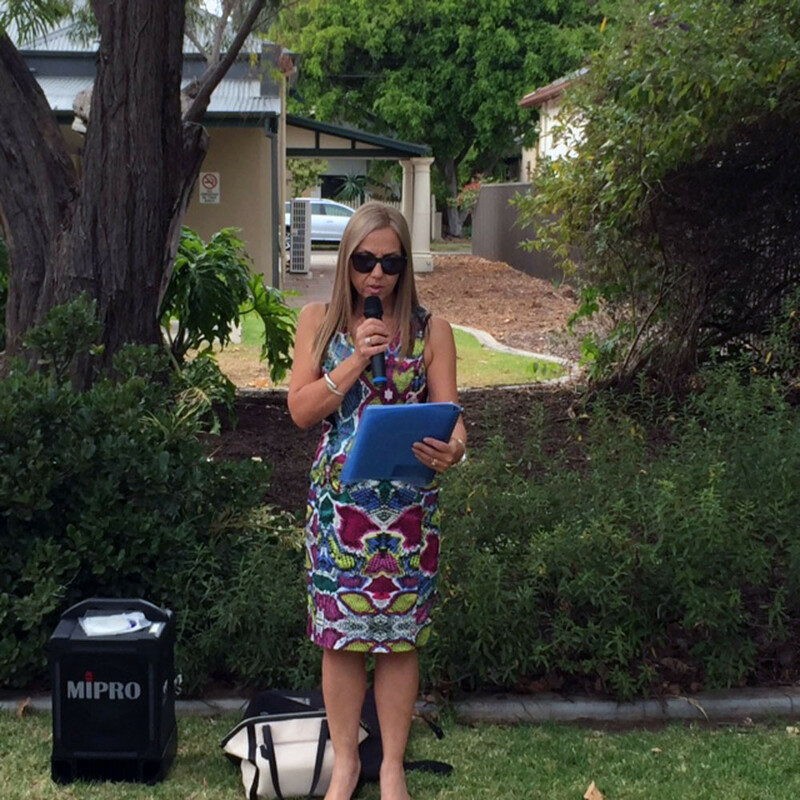 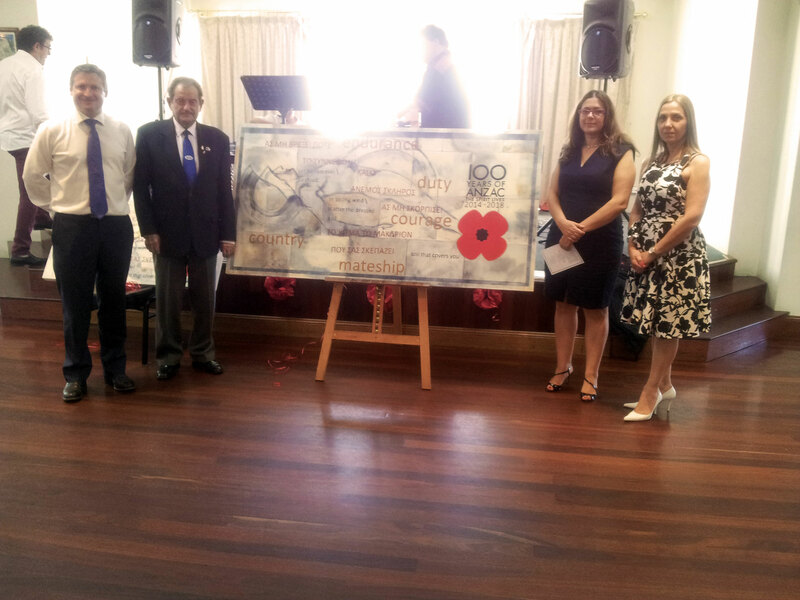 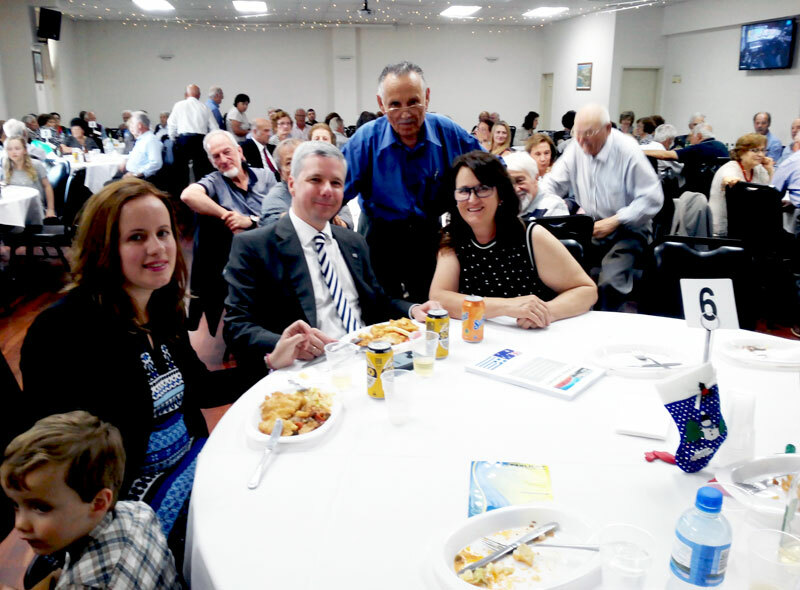 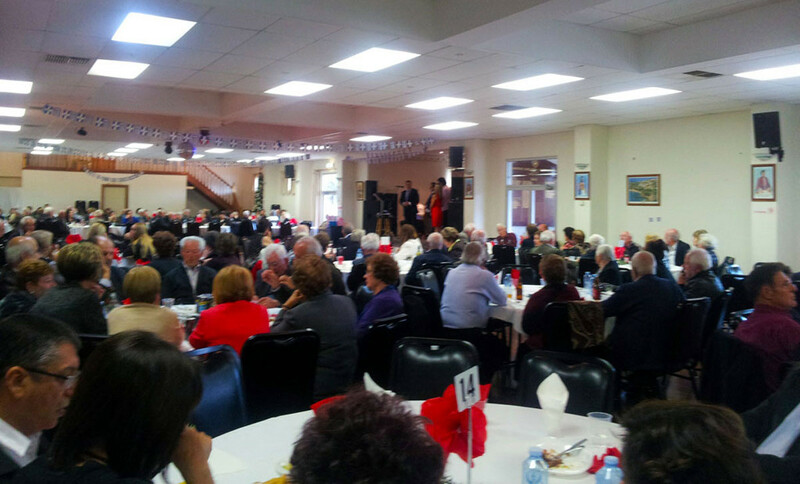 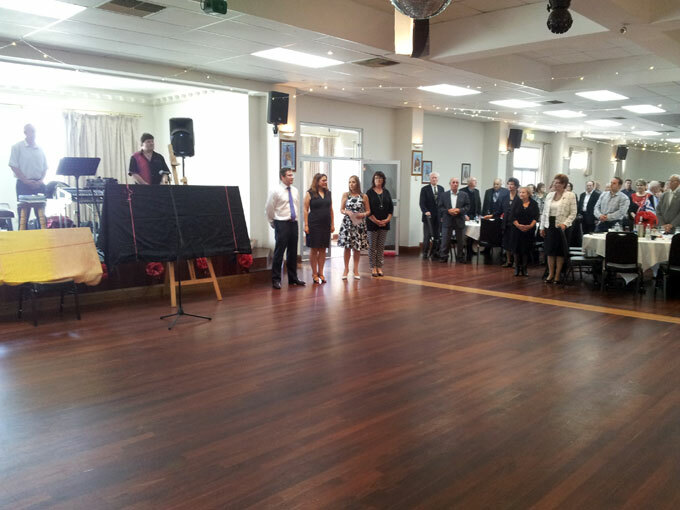 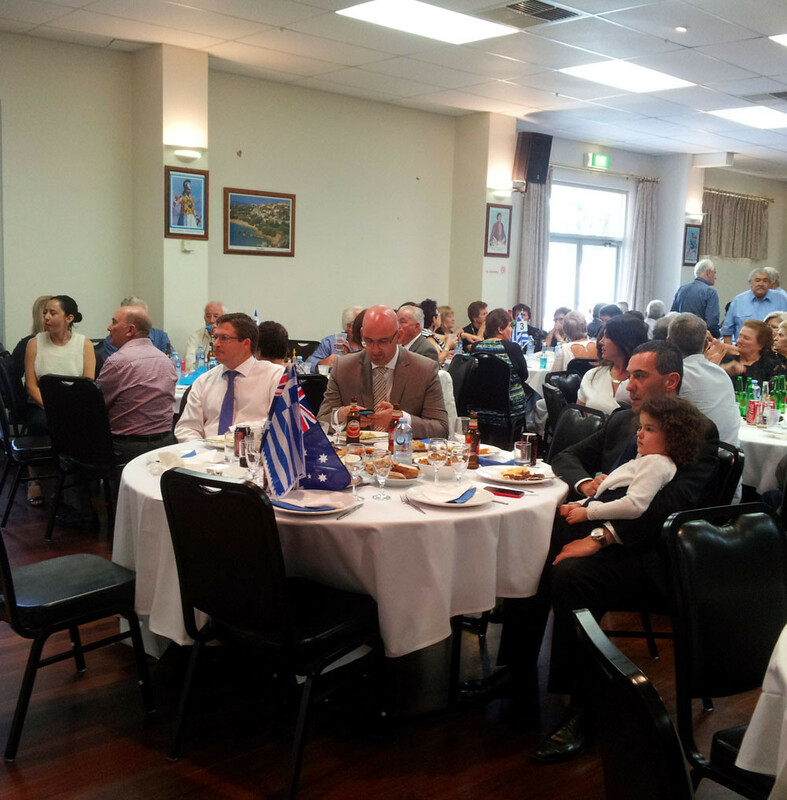 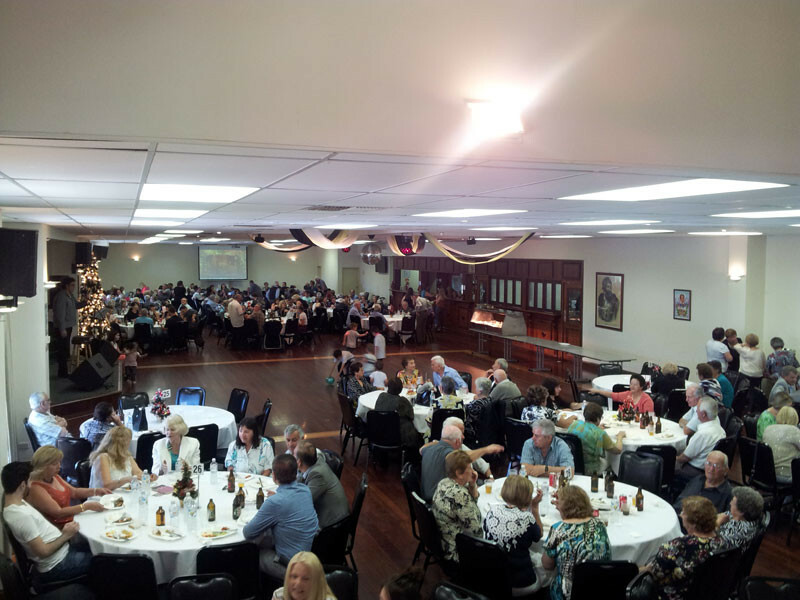 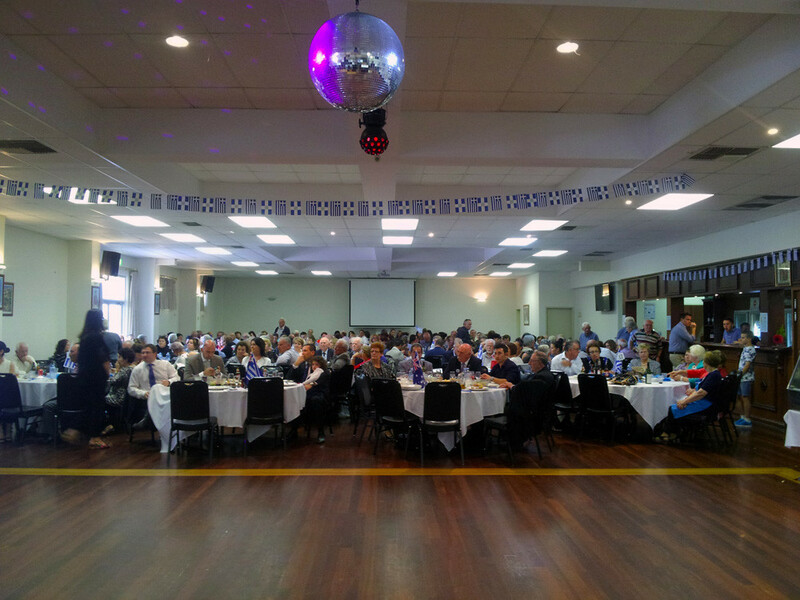 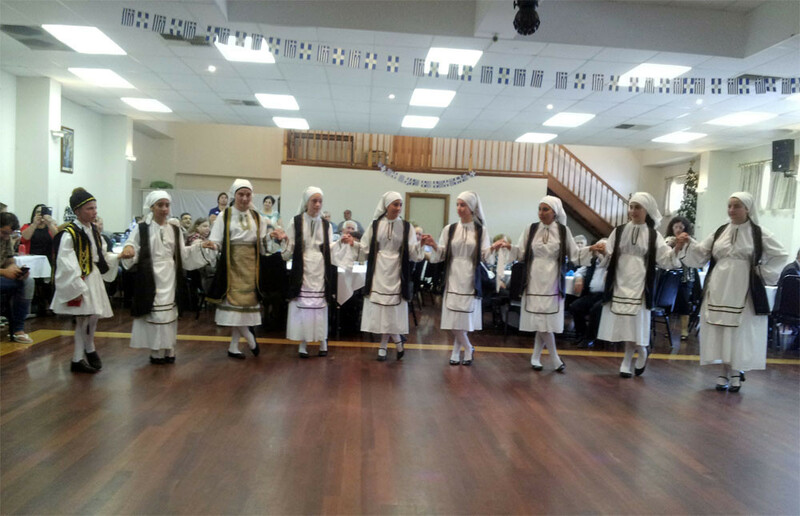 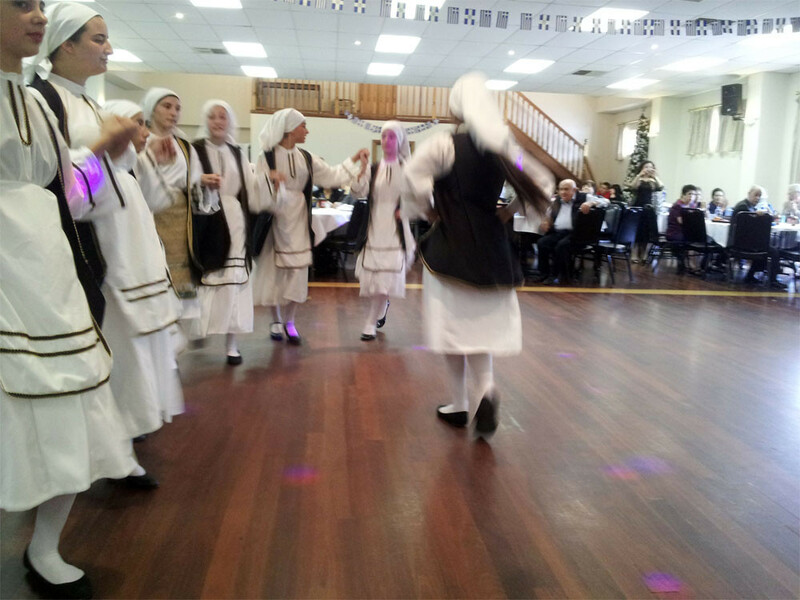 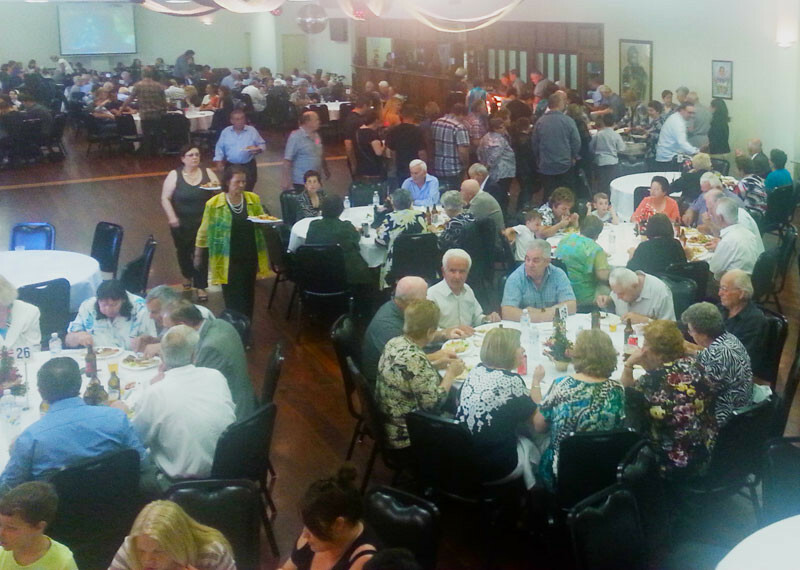 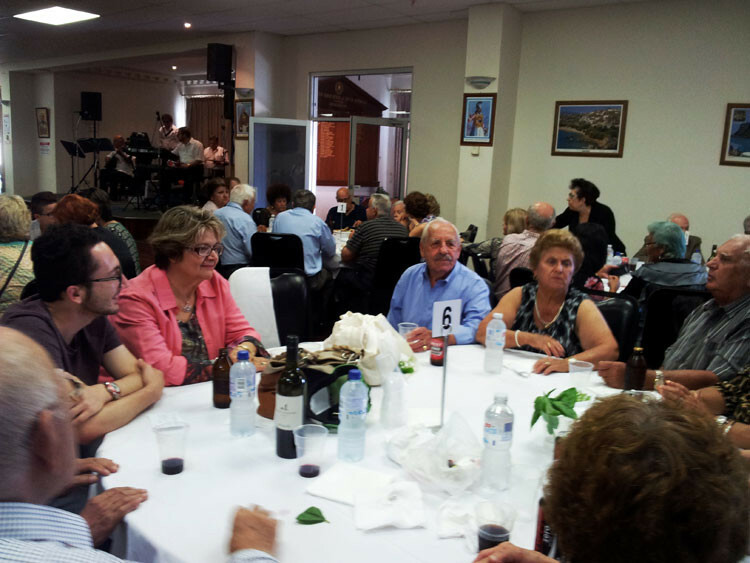 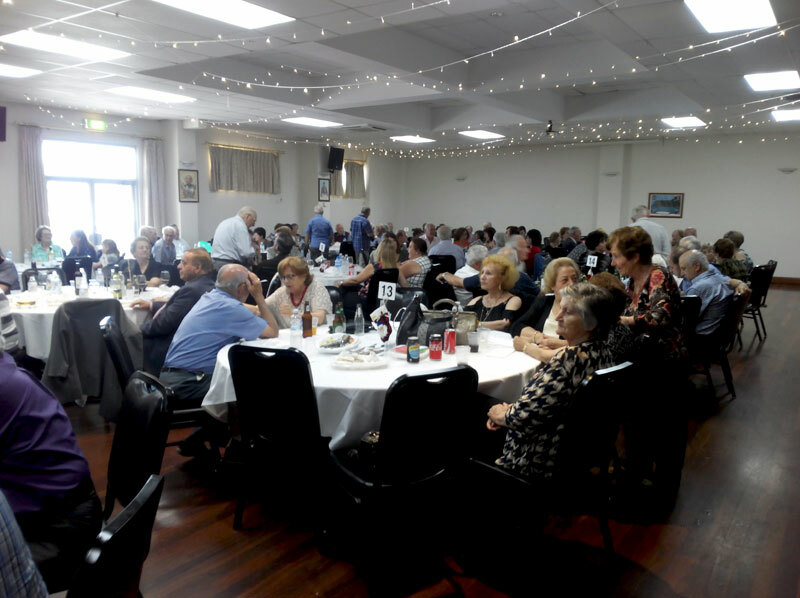 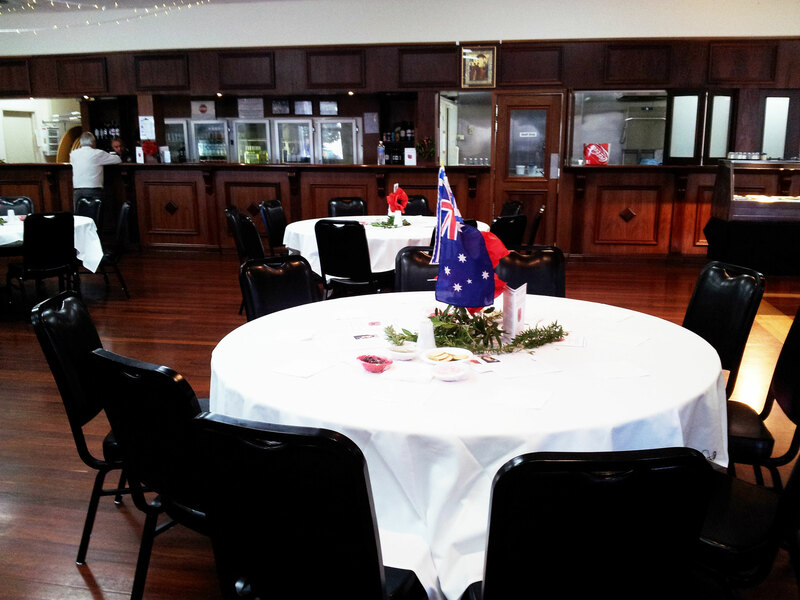 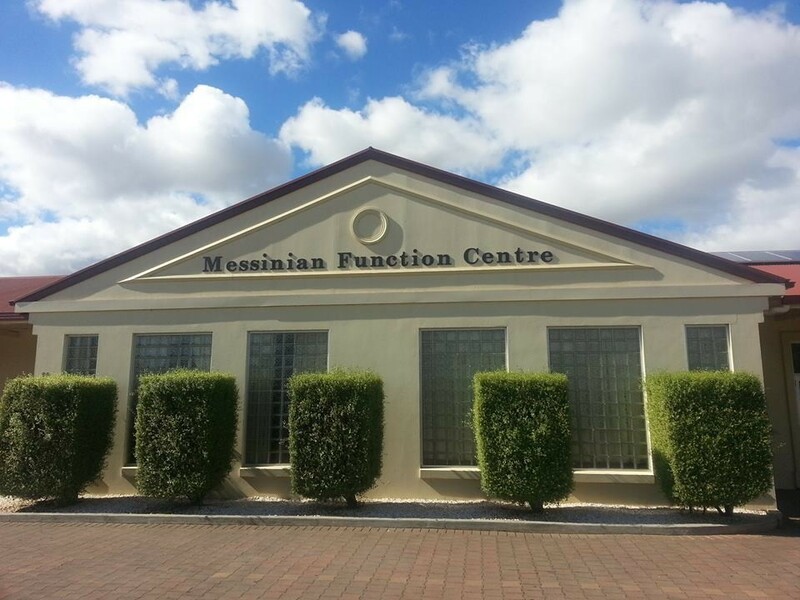 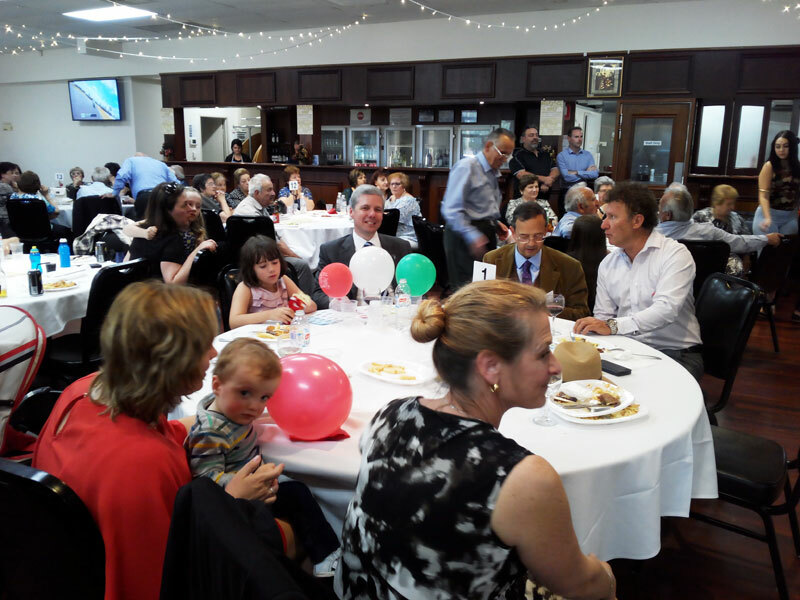 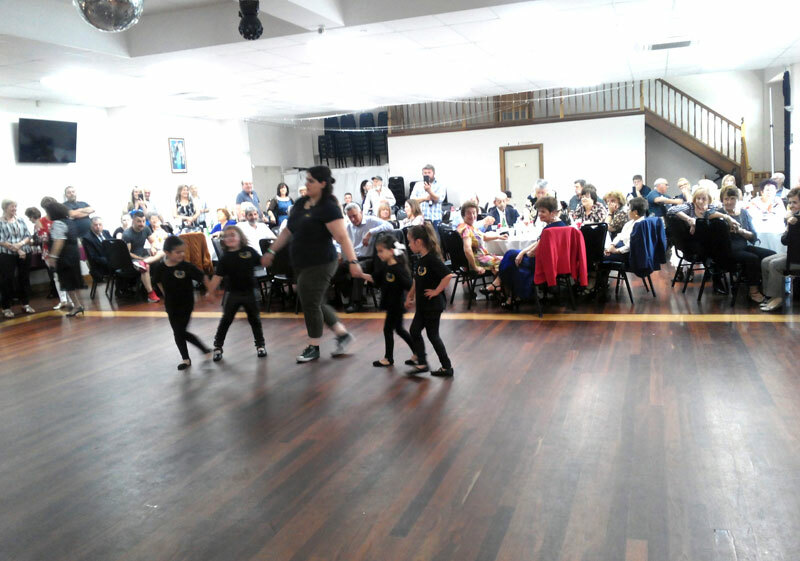 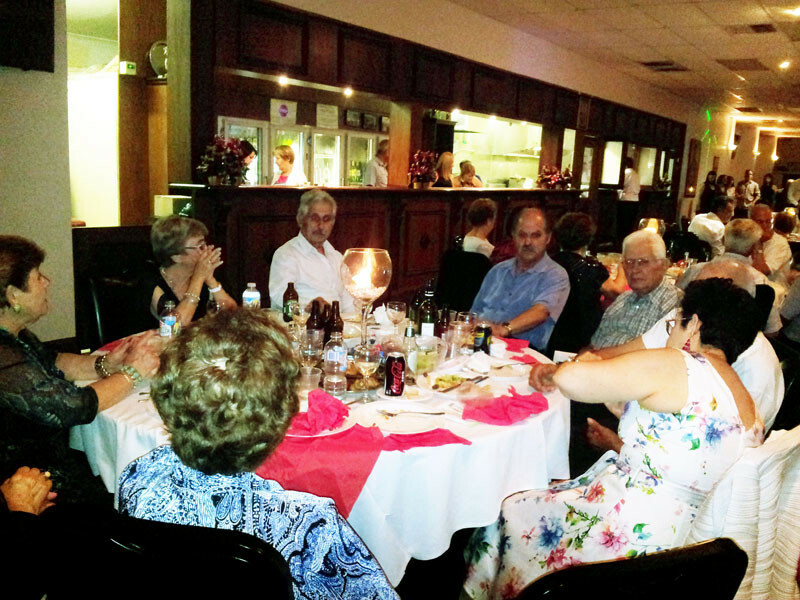 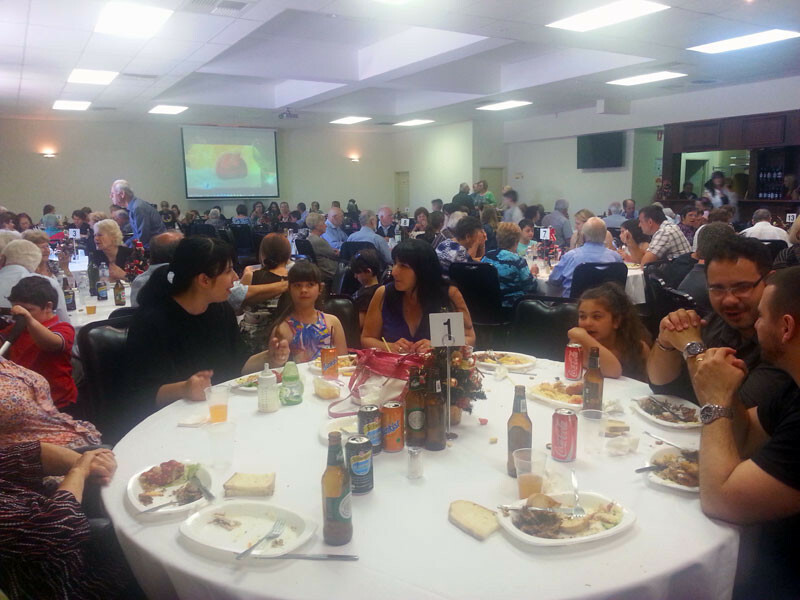 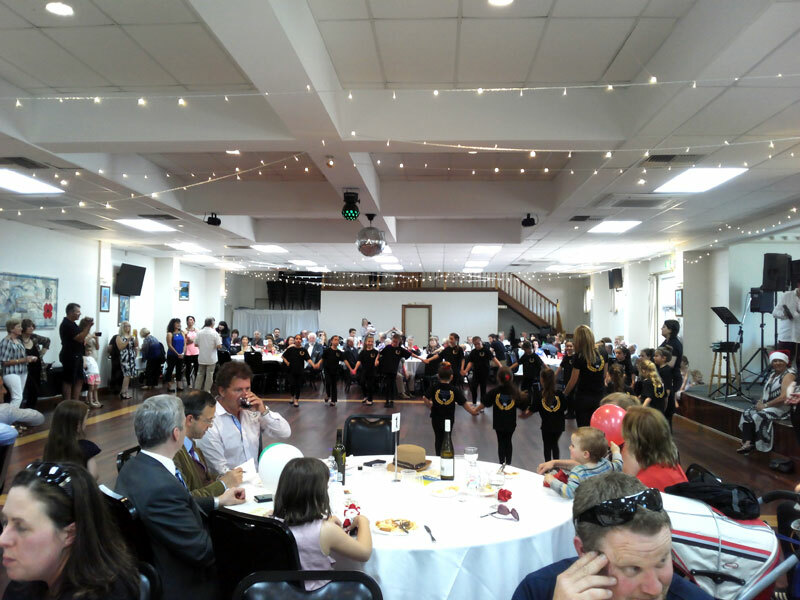 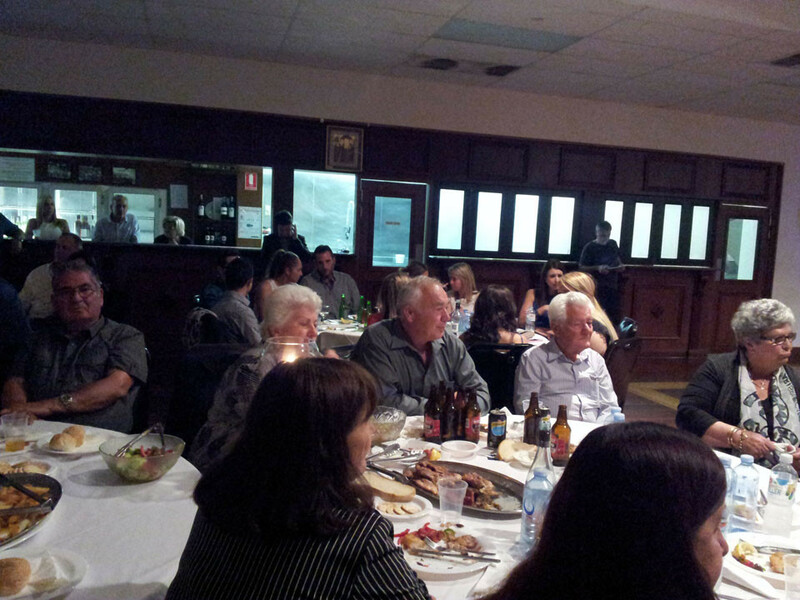 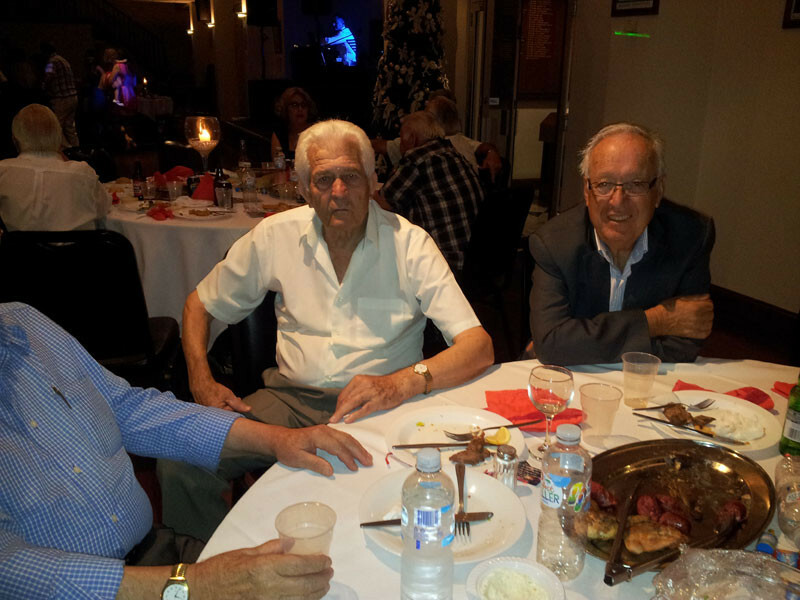 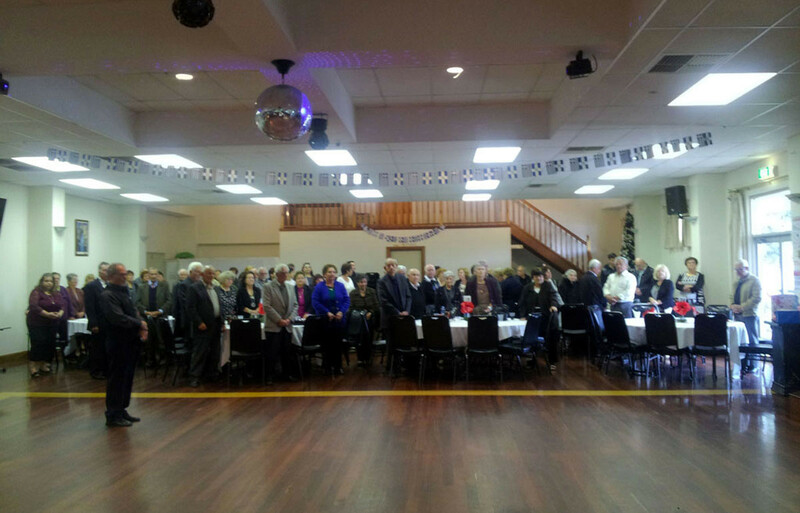 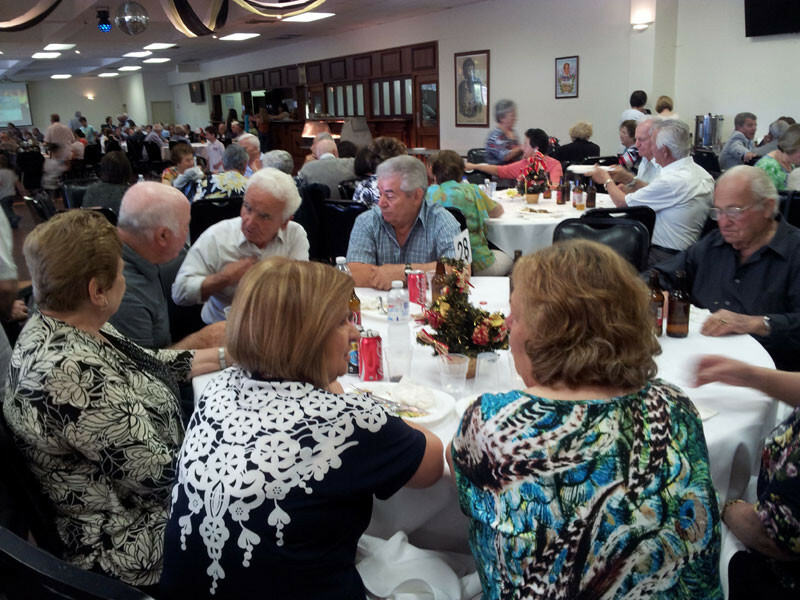 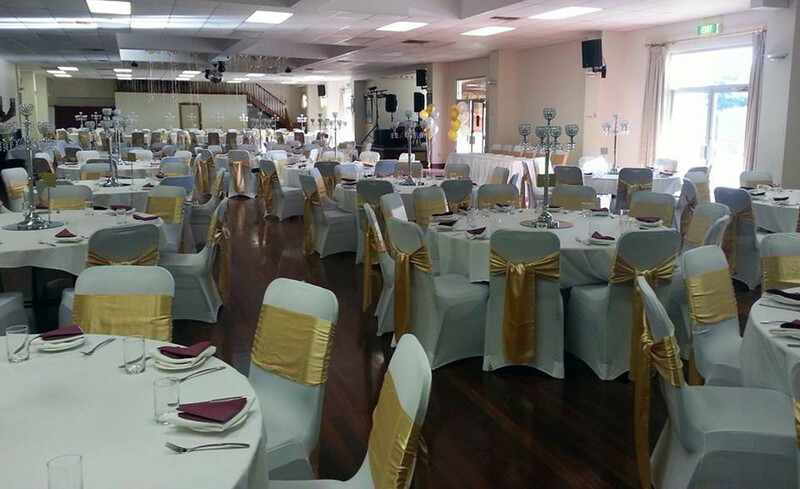 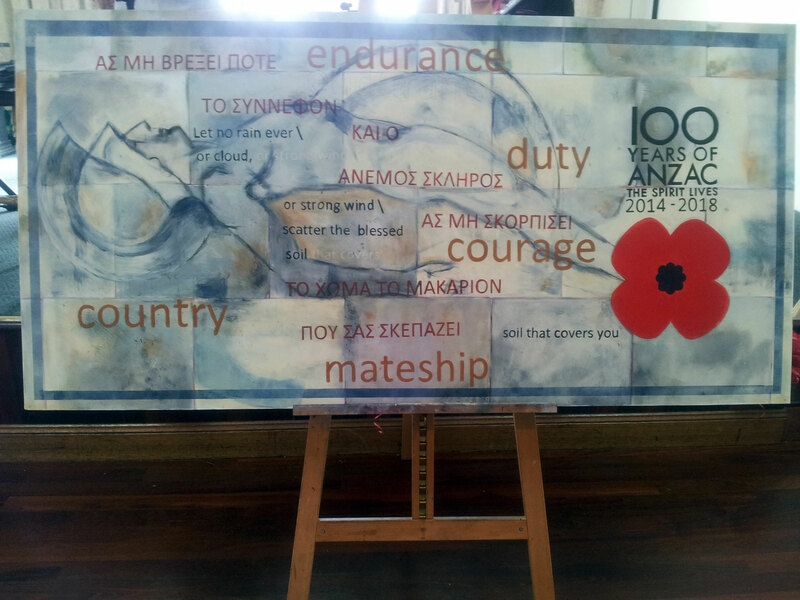 The main event on March 29th included a commemorative ceremony which took place at the Memorial Gardens of the City of West Torrens followed by a celebration at the Messinian Function Centre which was attended by hundreds of Messinians and their friends. 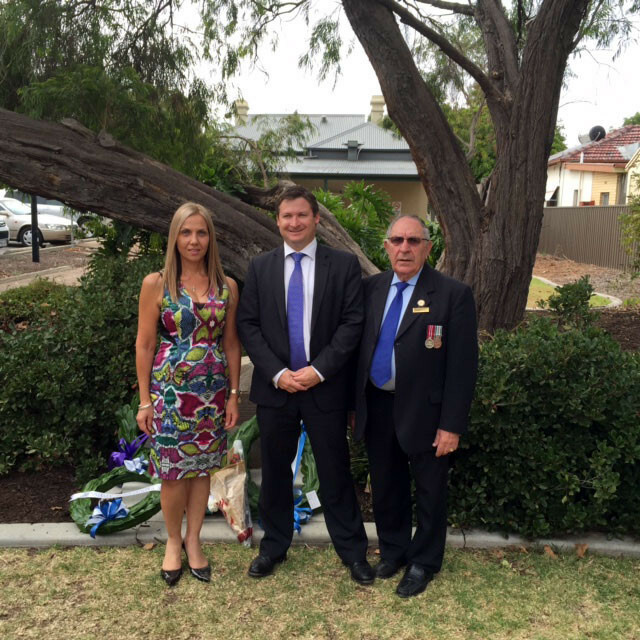 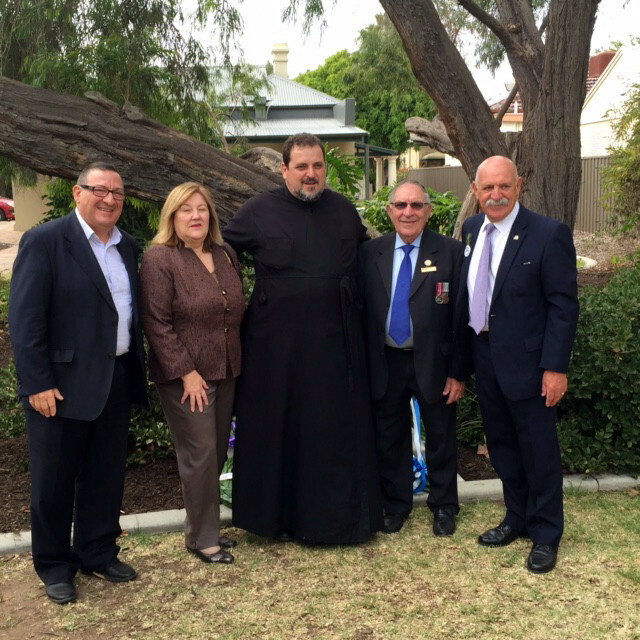 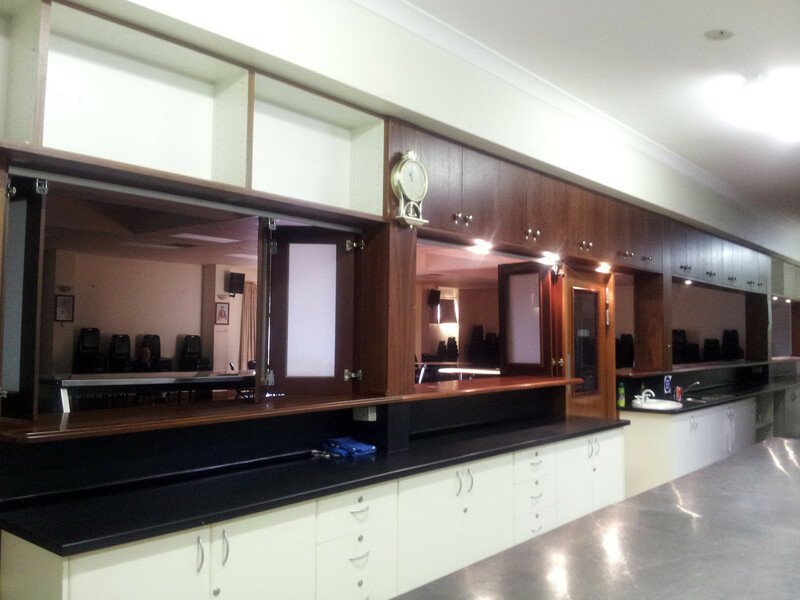 Following the memorial service which took place at the West Torrens Memorial gardens, the dignitaries joined the other officials and guests to celebrate at the Messinian Hall. 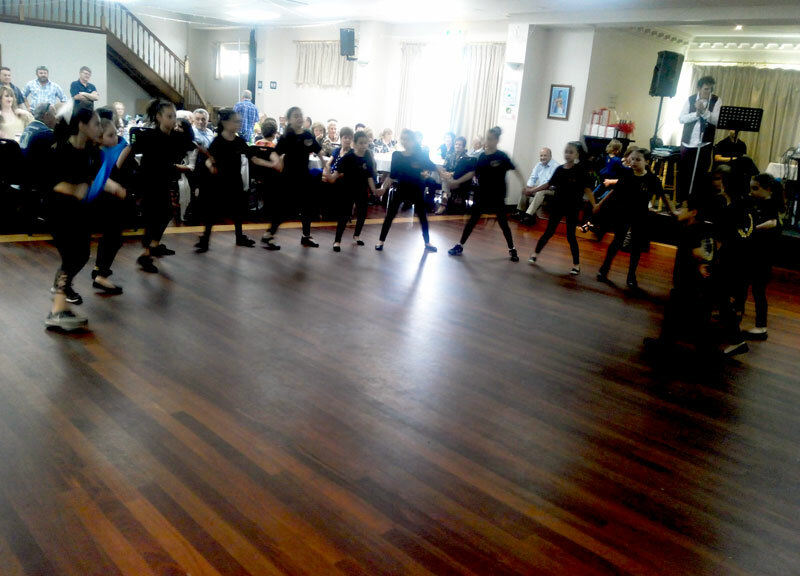 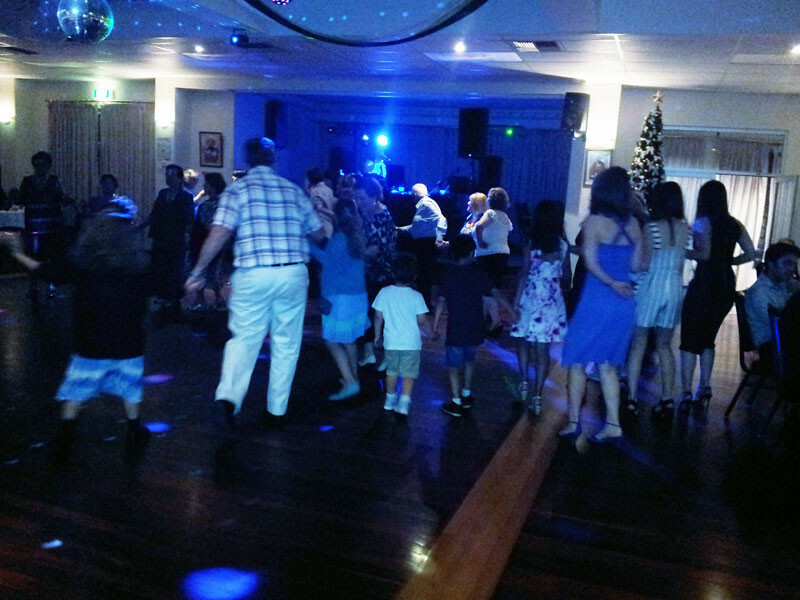 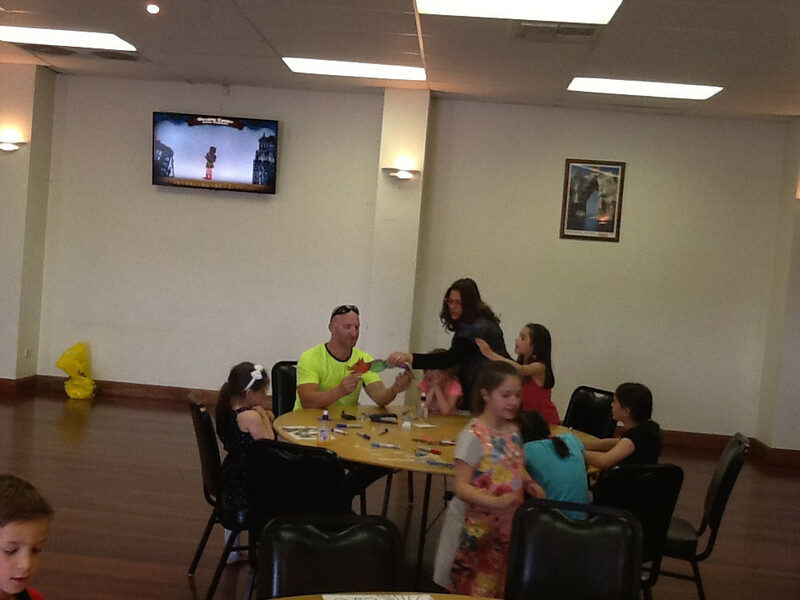 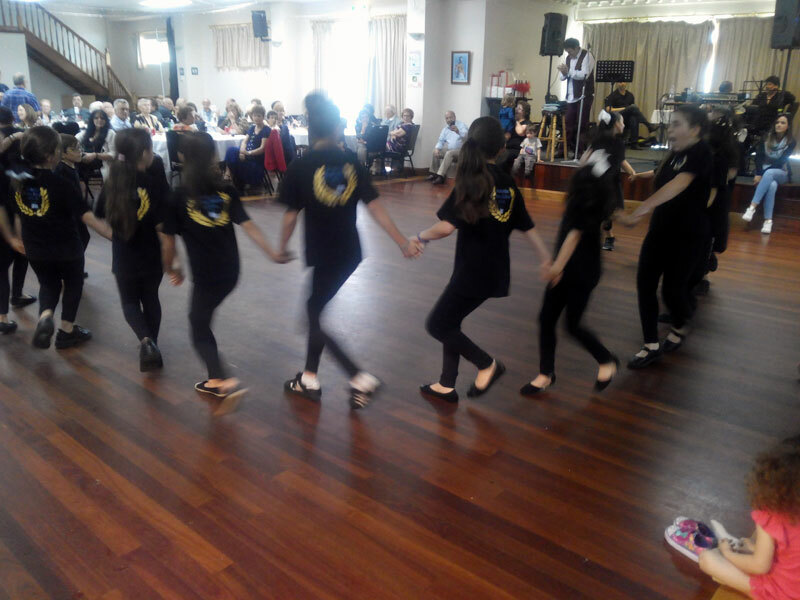 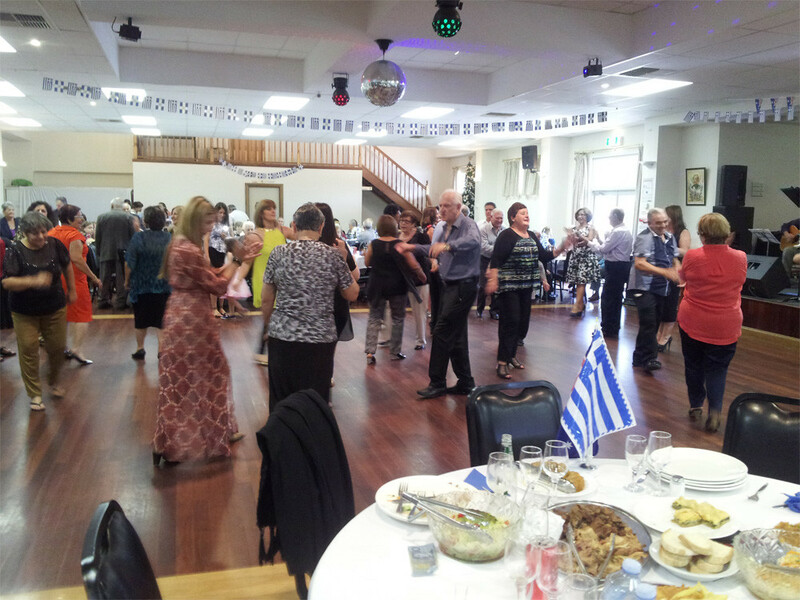 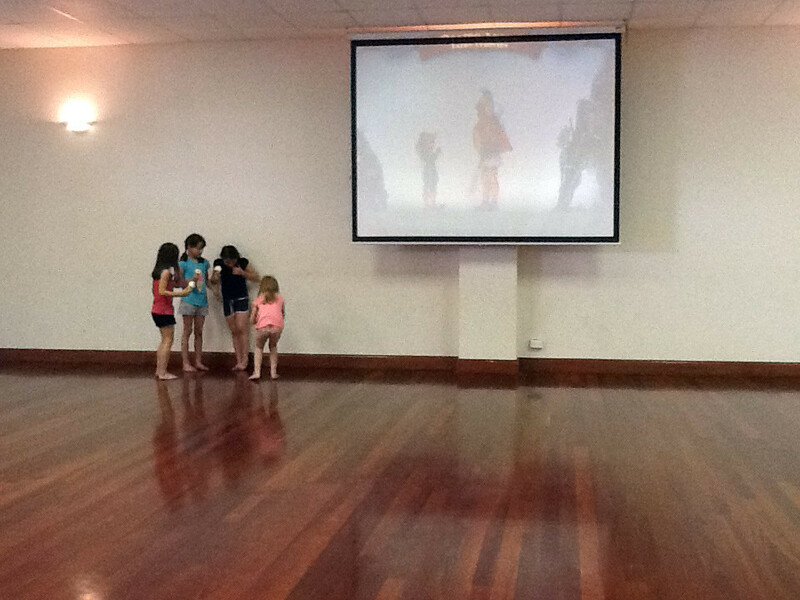 After a sumptuous Greek BBQ buffet lunch there was music, dancing and socializing. 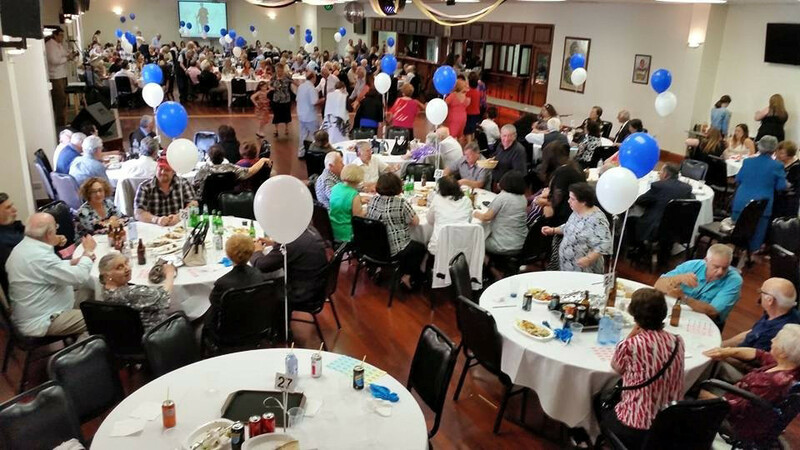 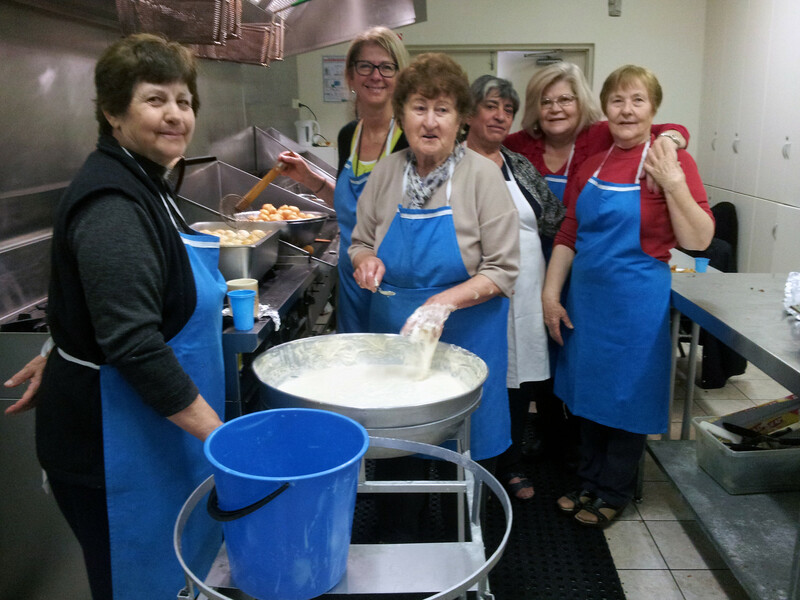 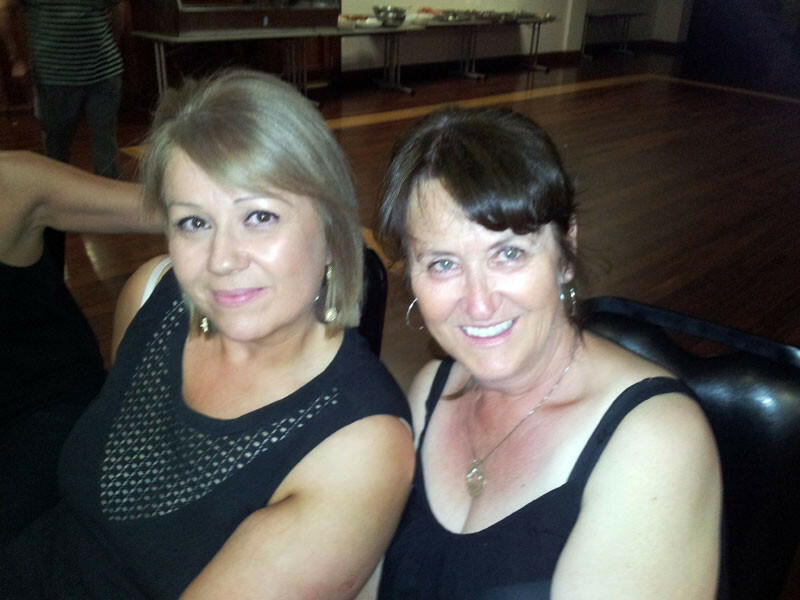 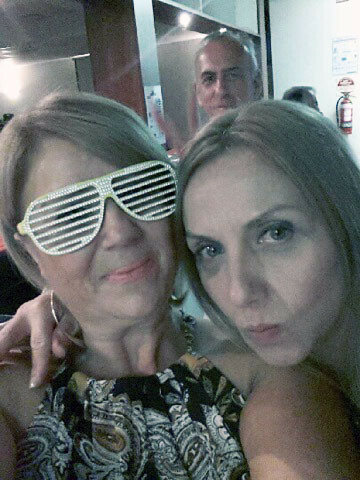 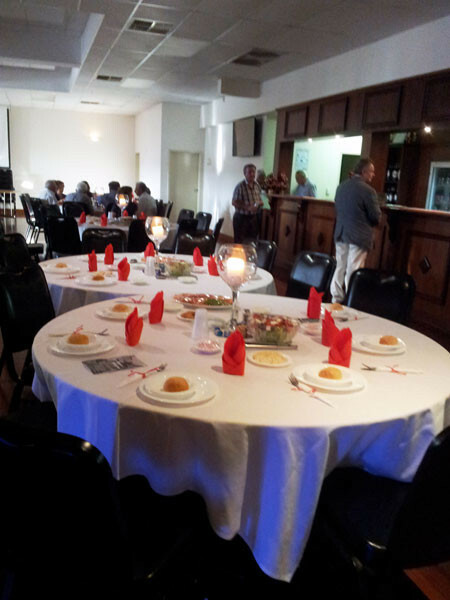 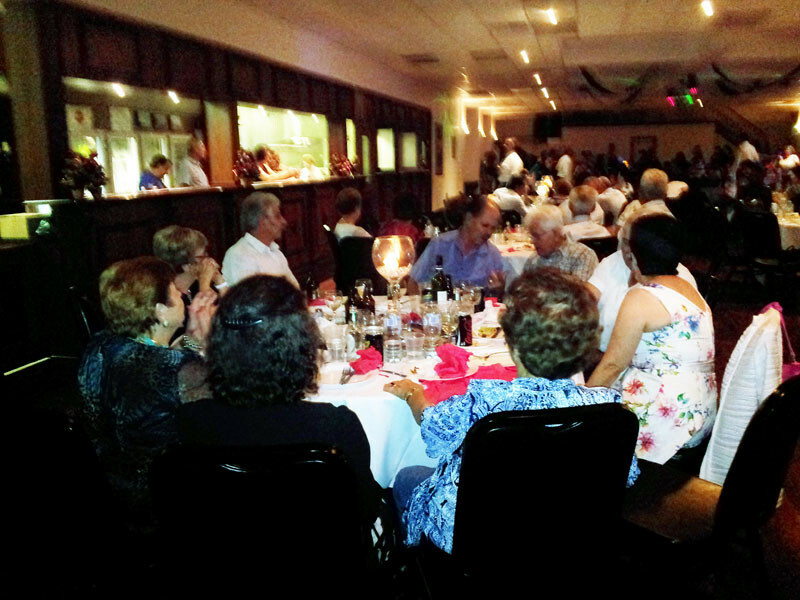 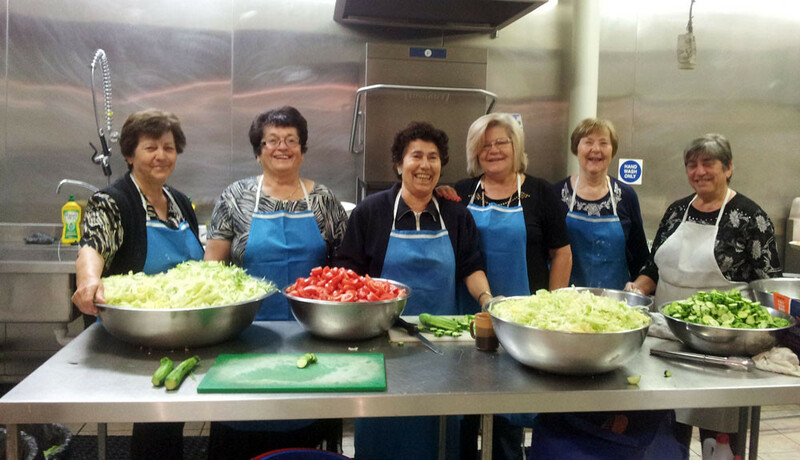 The volunteers who comprise the Ladies Auxilary Committee are the backbone of the Association..
Their hard work and dedication are critical to the success of the organization's social functions and fundraising events. 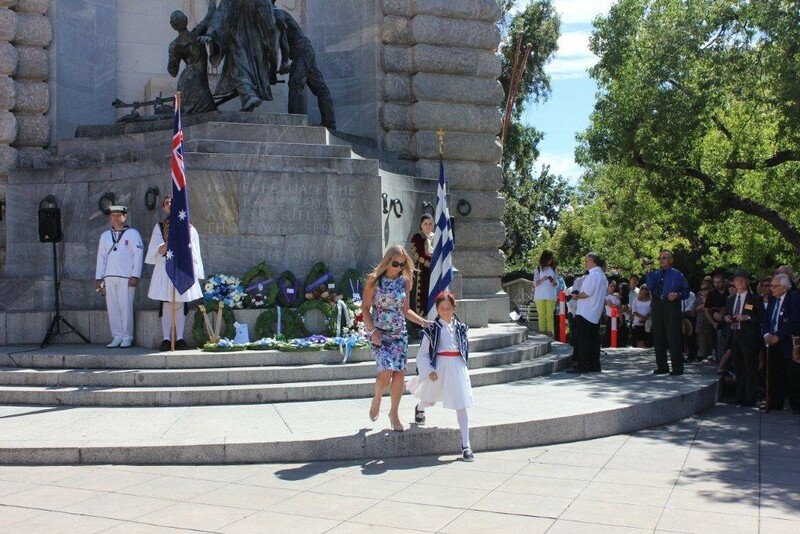 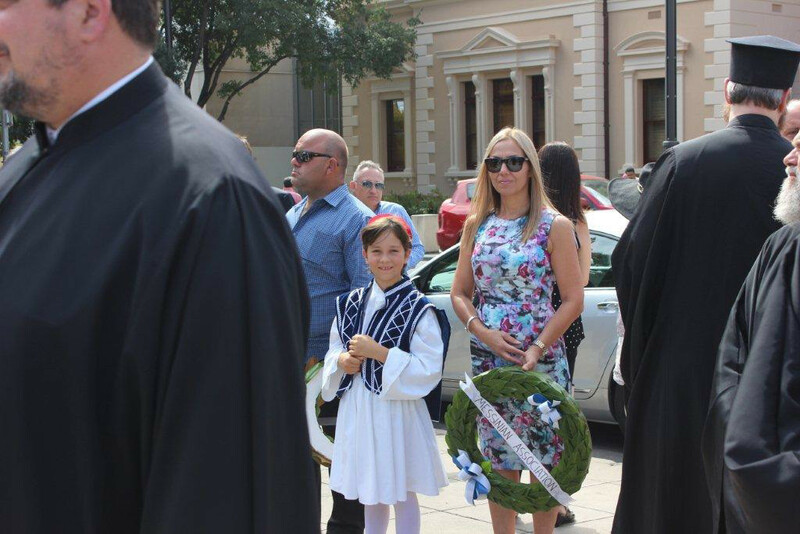 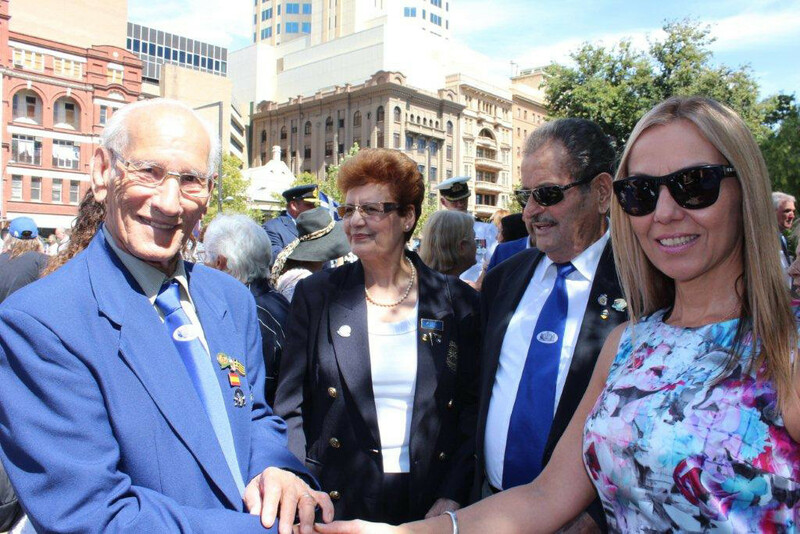 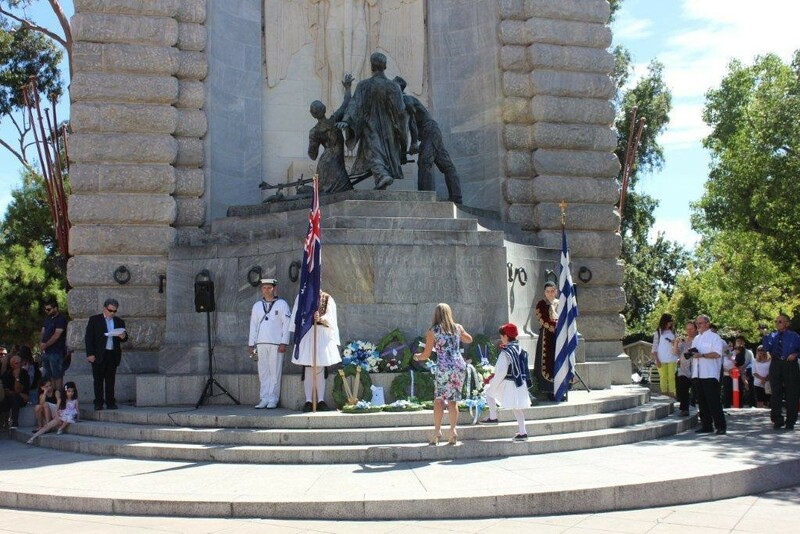 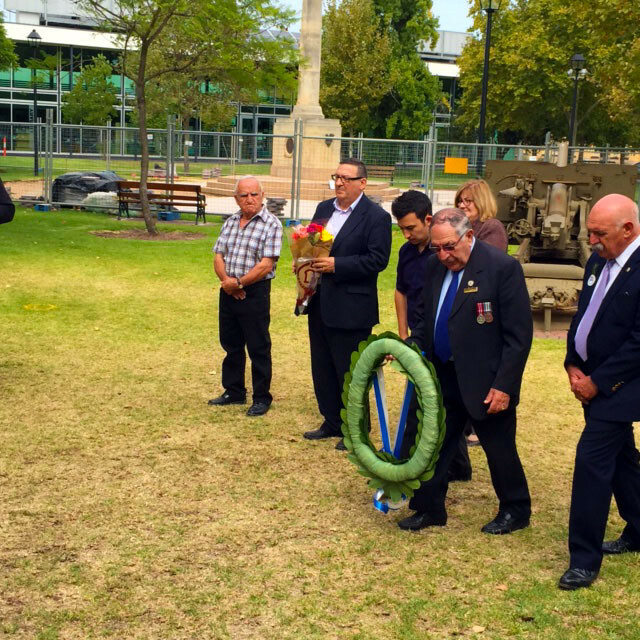 The Messinian Association of South Australia was represented by the President, Mrs Martha Ioannidou and other committee members, at the Wreath Laying ceremony which took place at the National War Memorial on March 22nd celebrating Greek Independence Day on March 25.